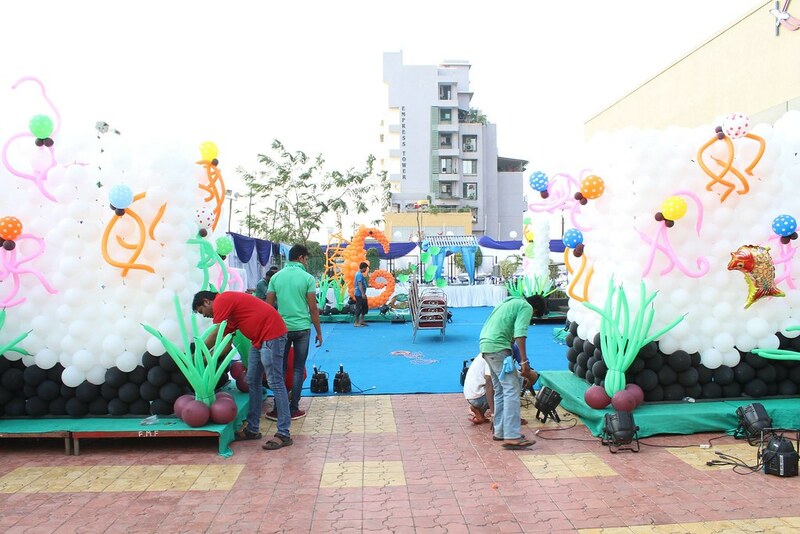 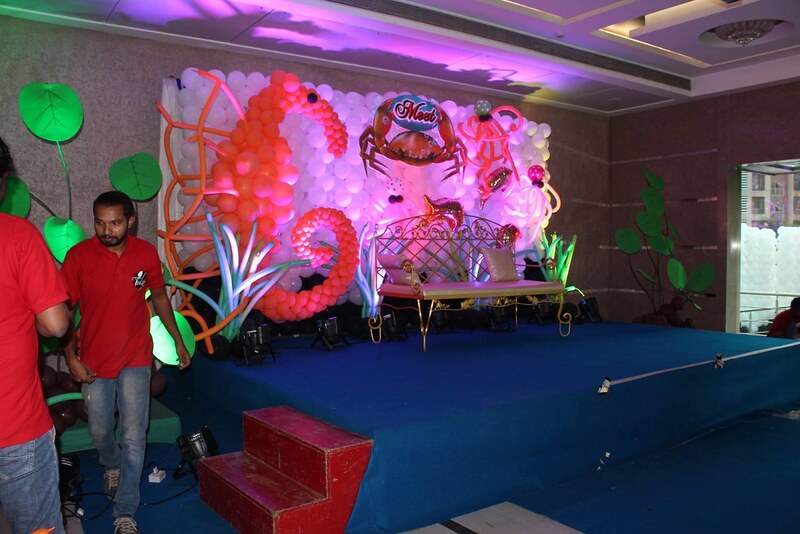 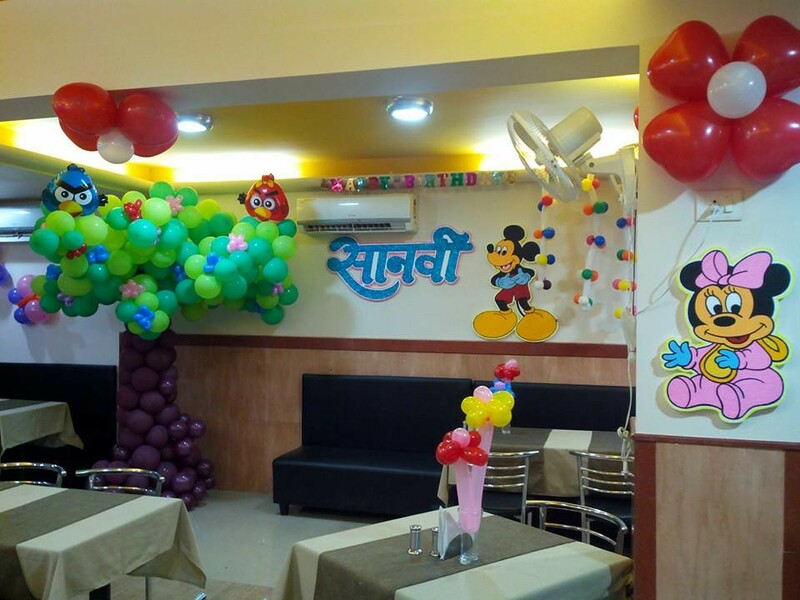 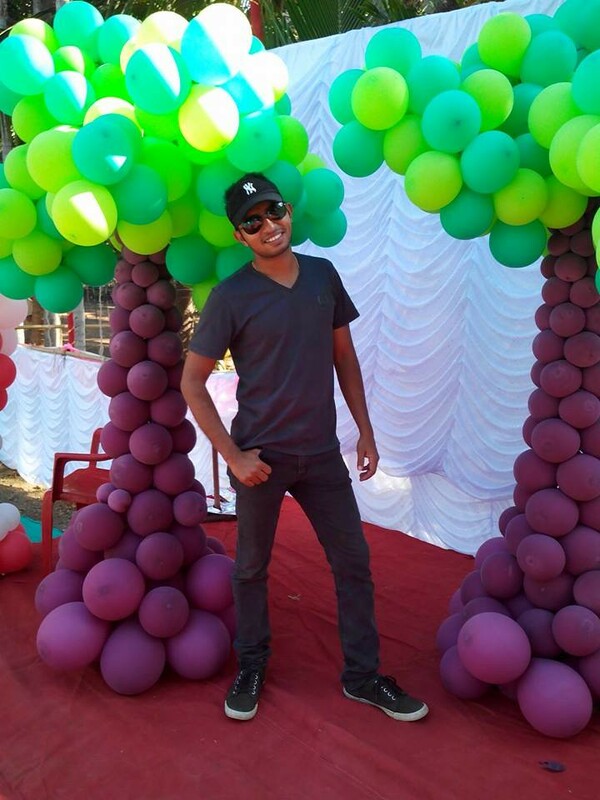 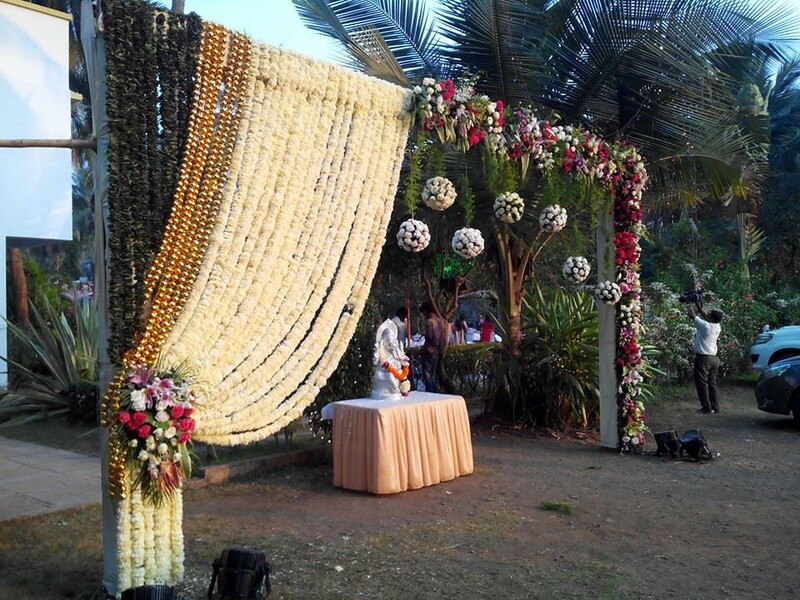 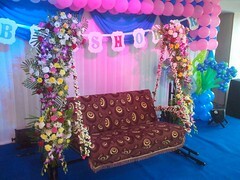 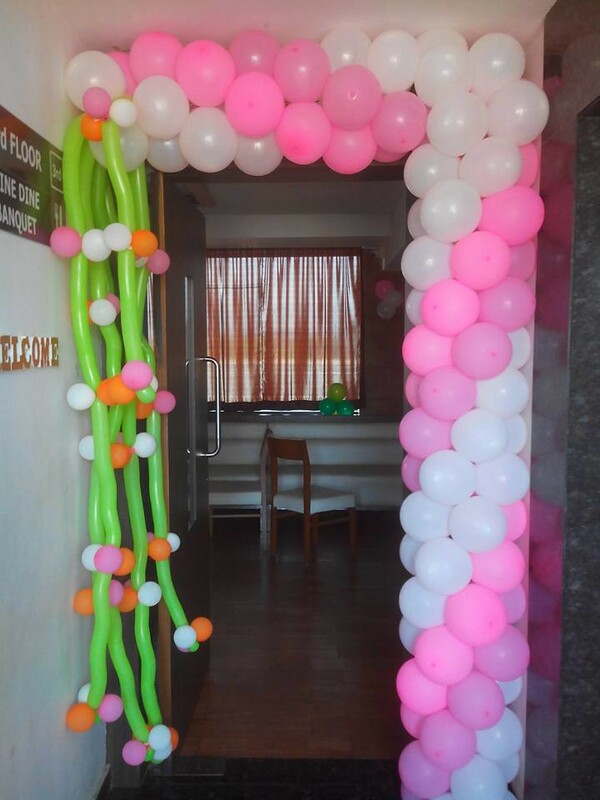 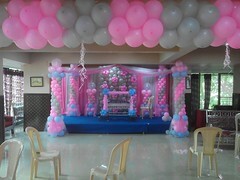 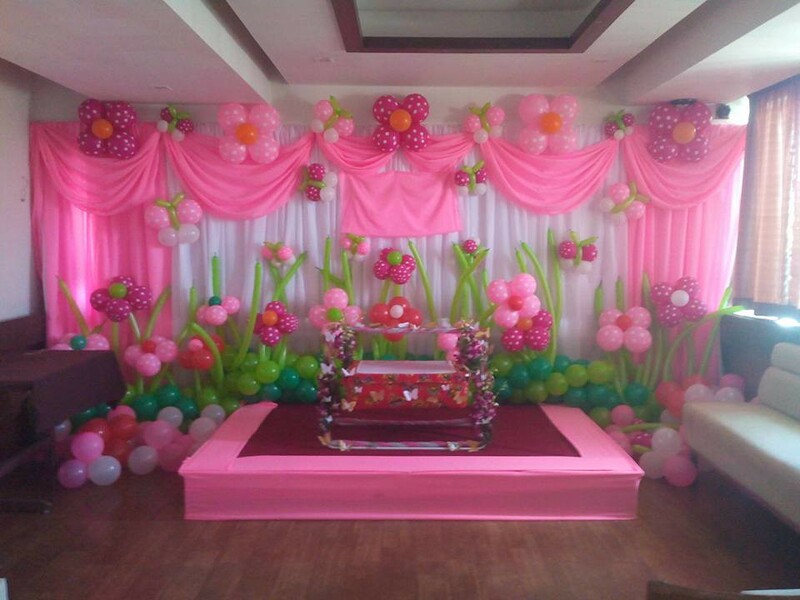 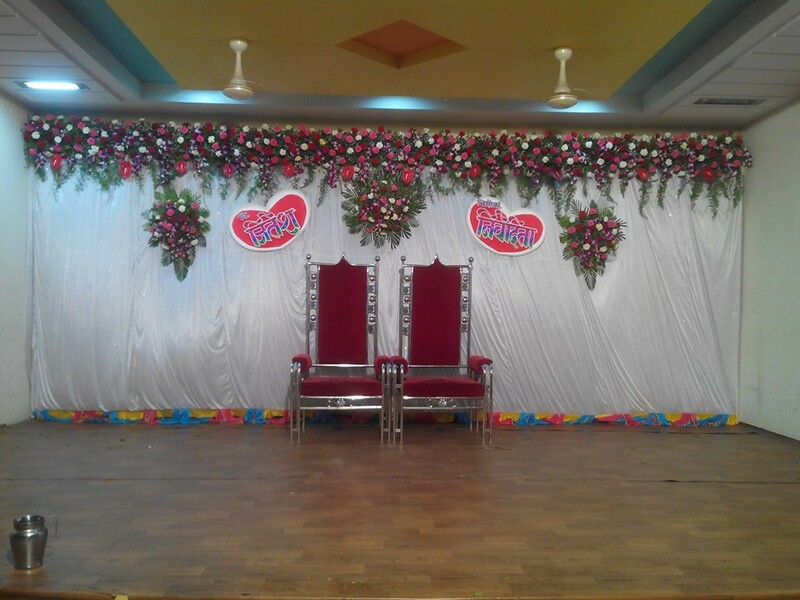 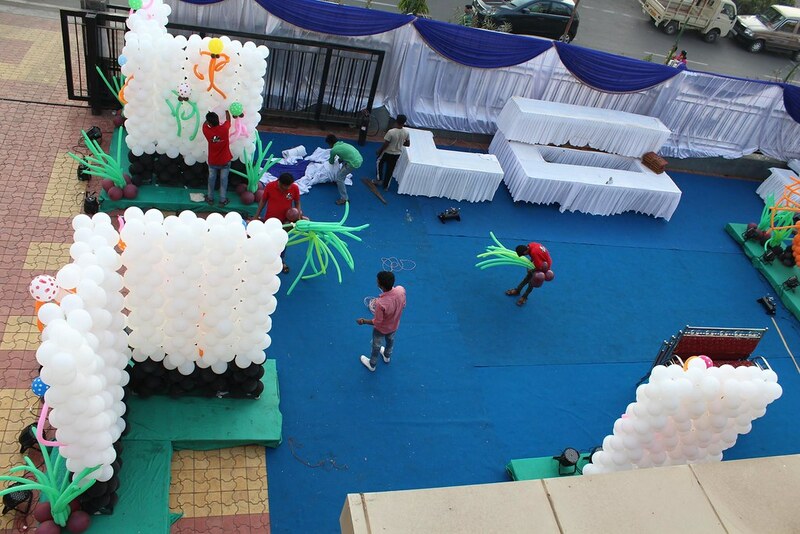 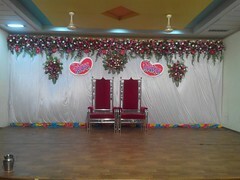 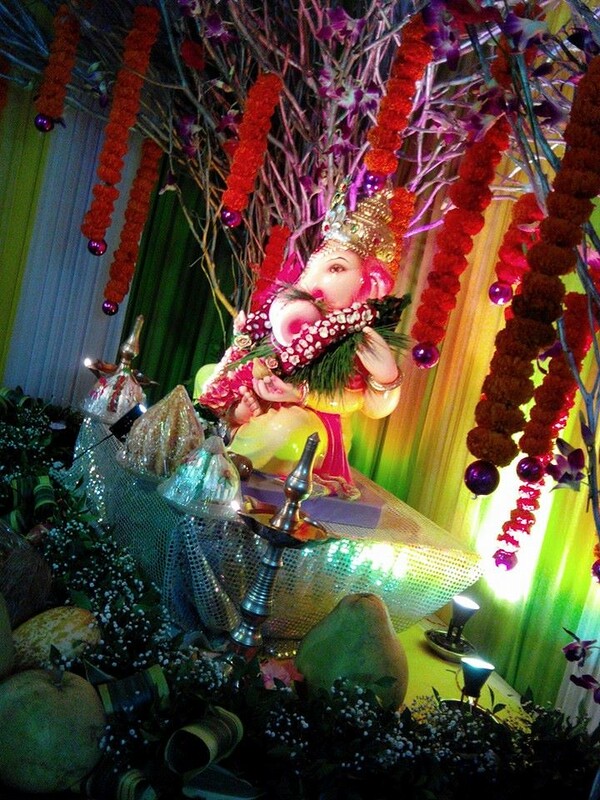 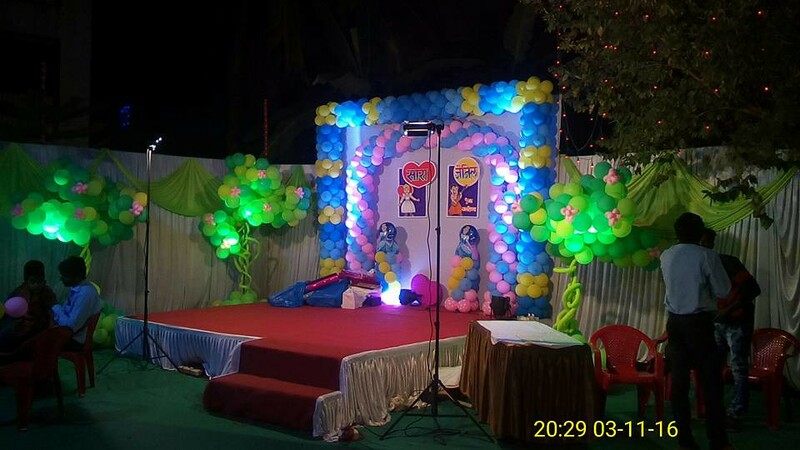 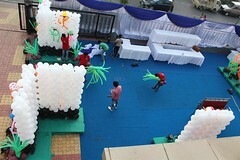 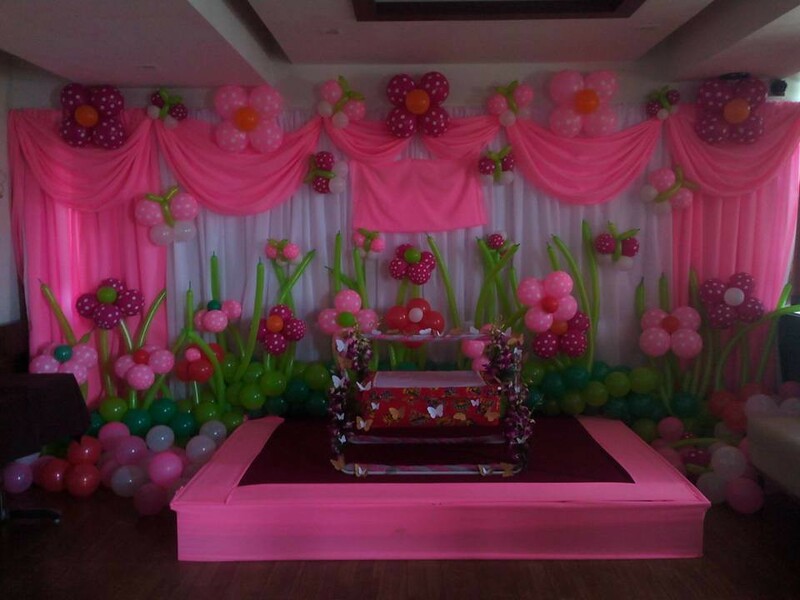 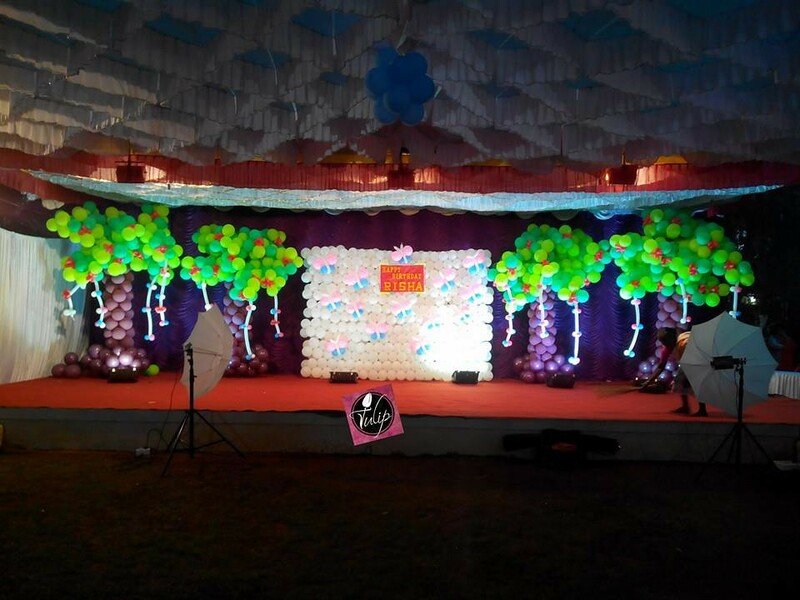 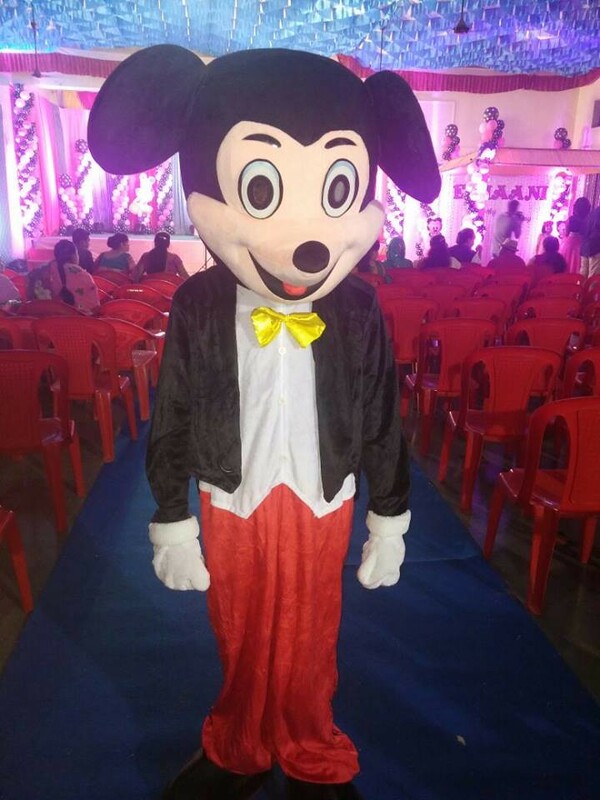 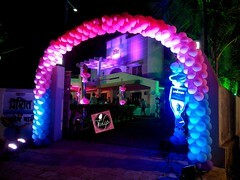 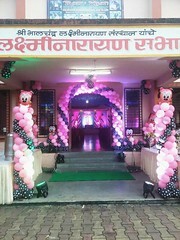 We provide the Birthday Party organizers, Wedding decorators, Wedding Planners, Balloon decoration in Vasai-Virar. 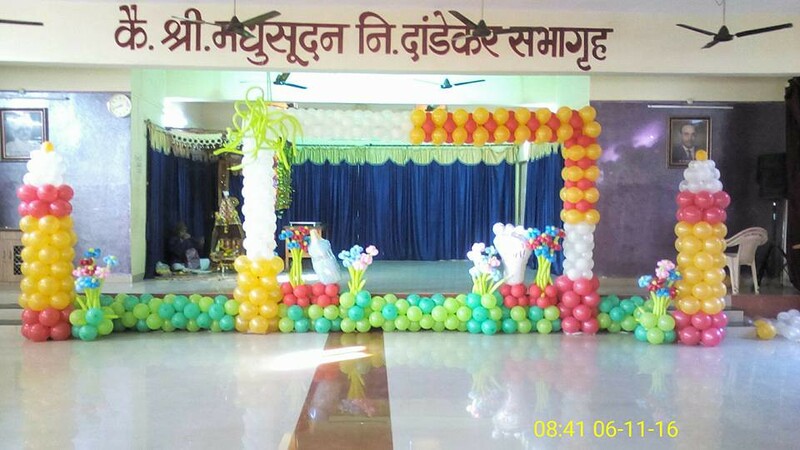 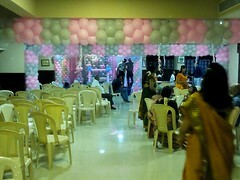 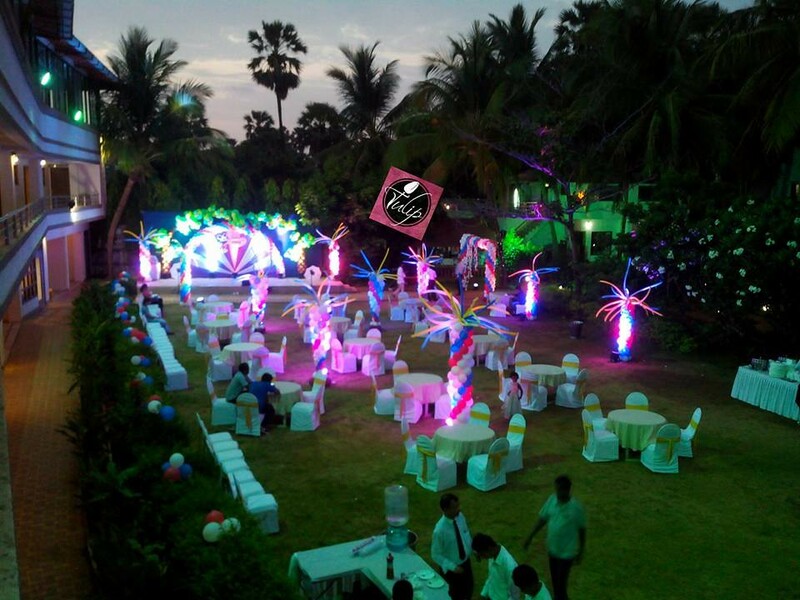 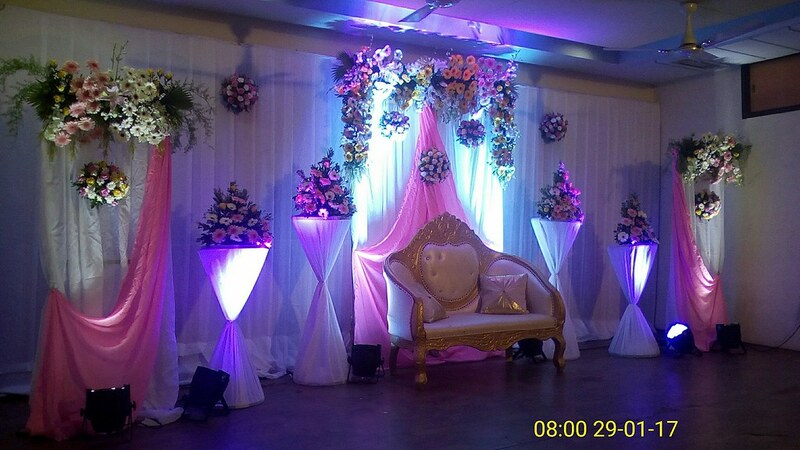 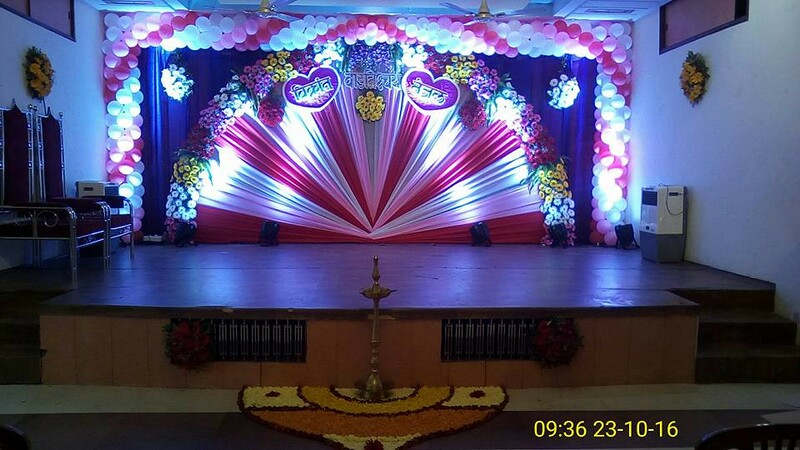 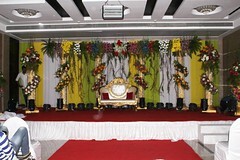 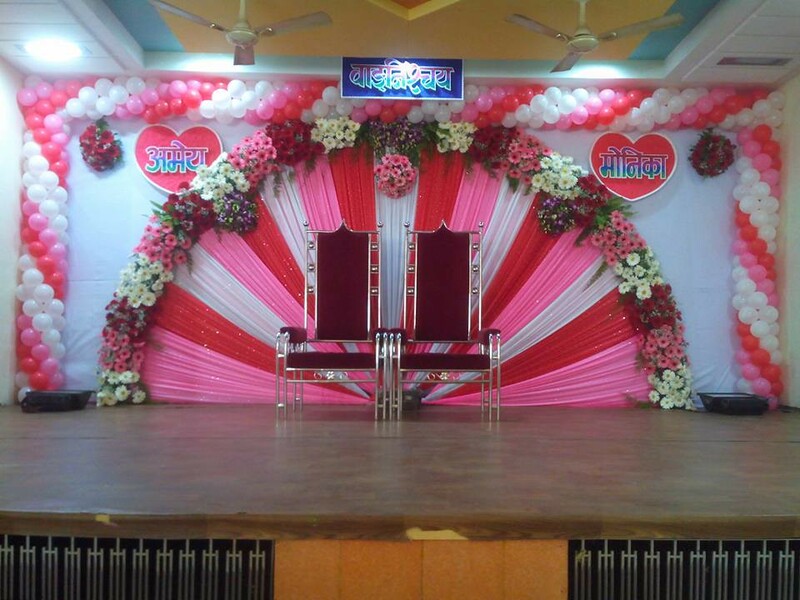 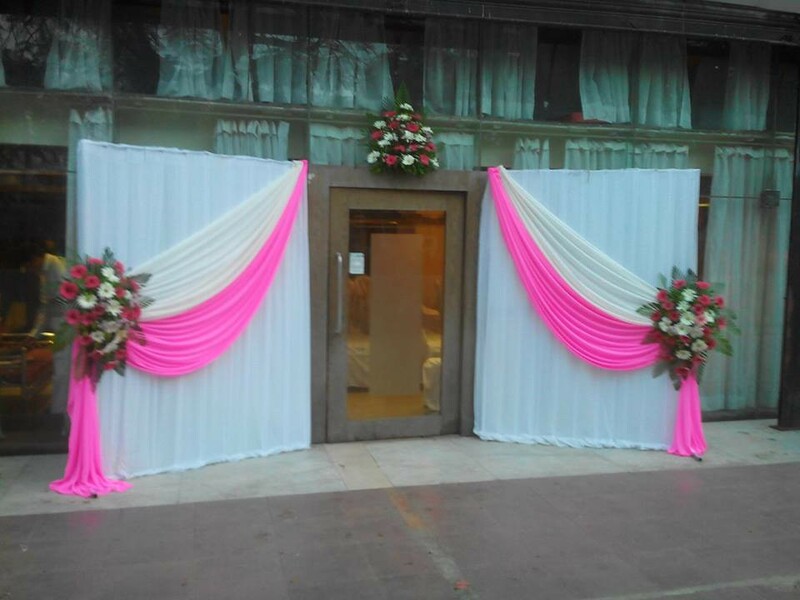 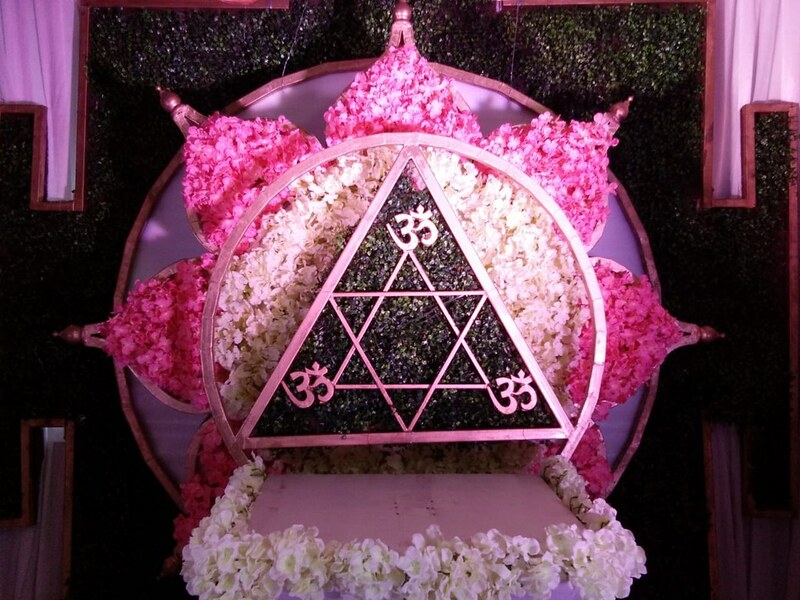 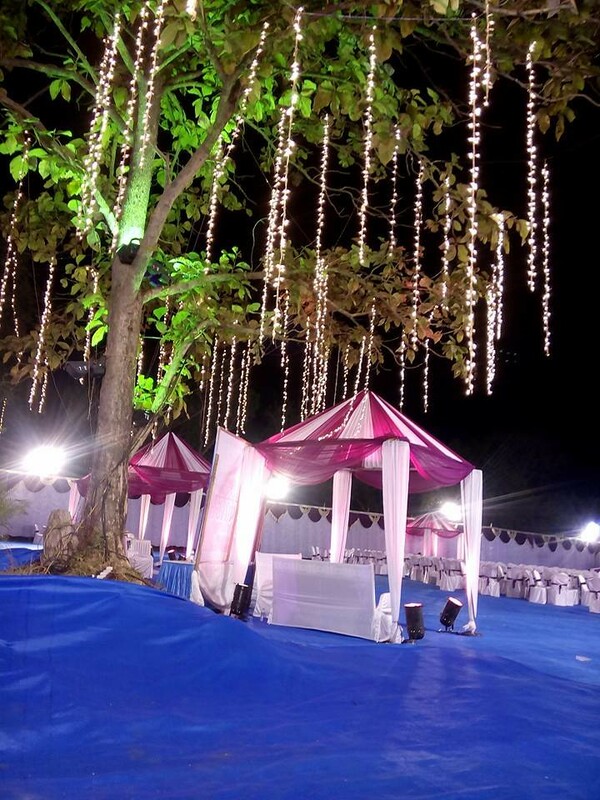 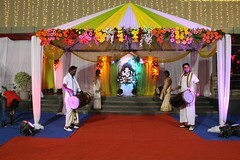 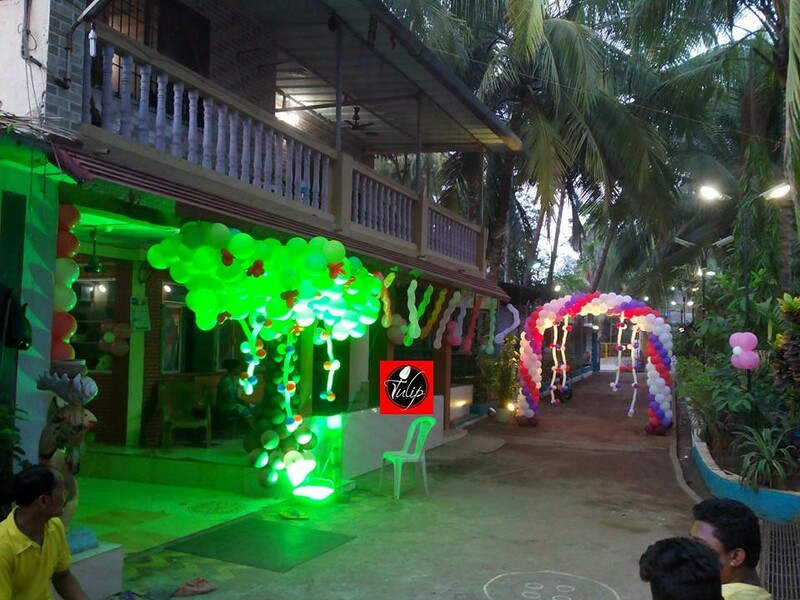 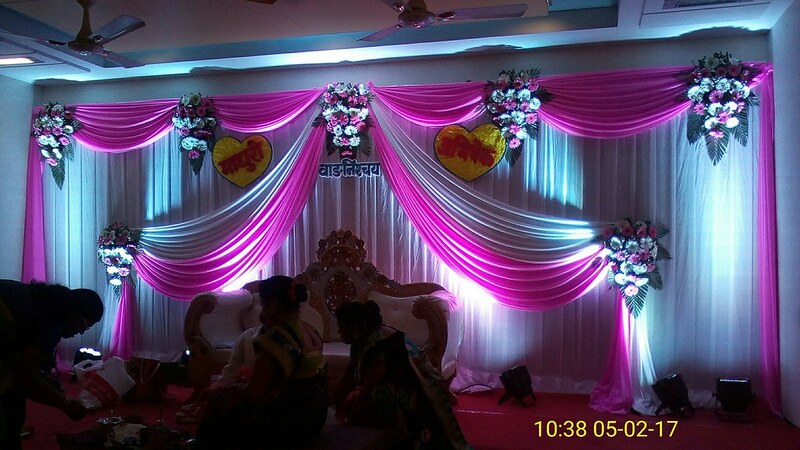 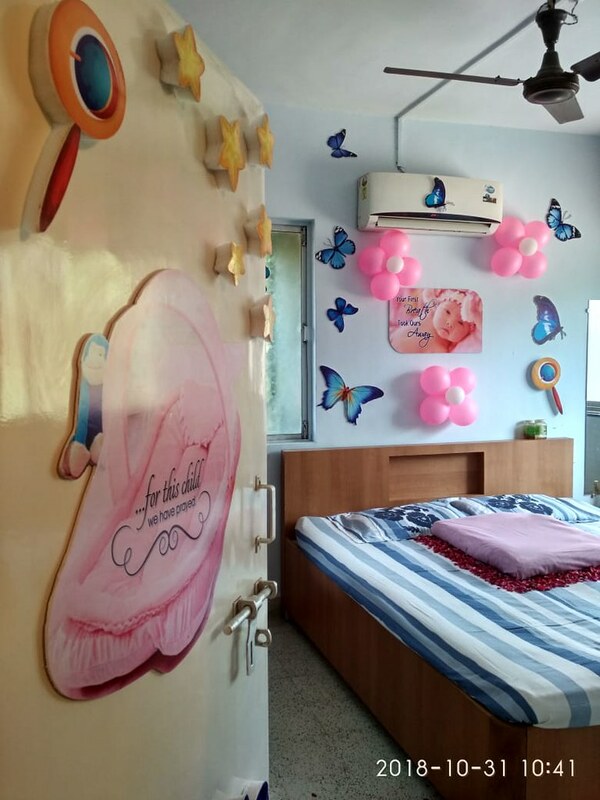 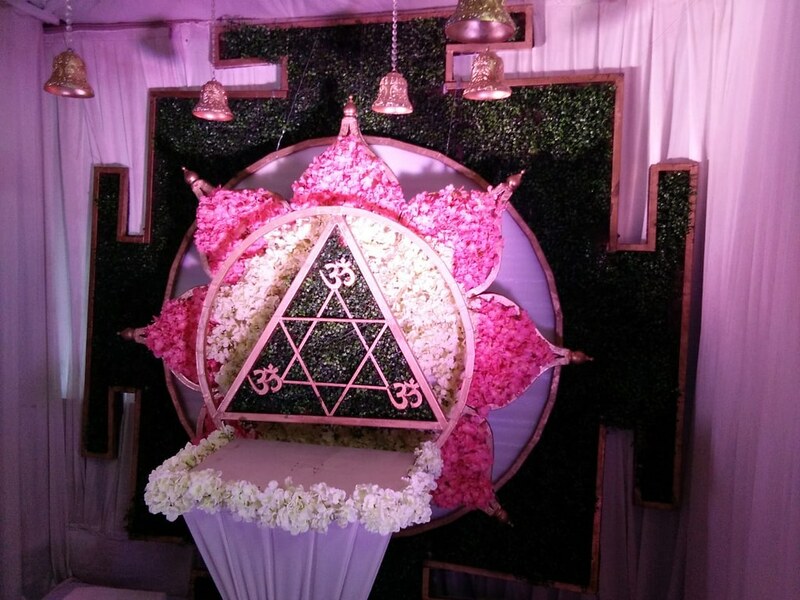 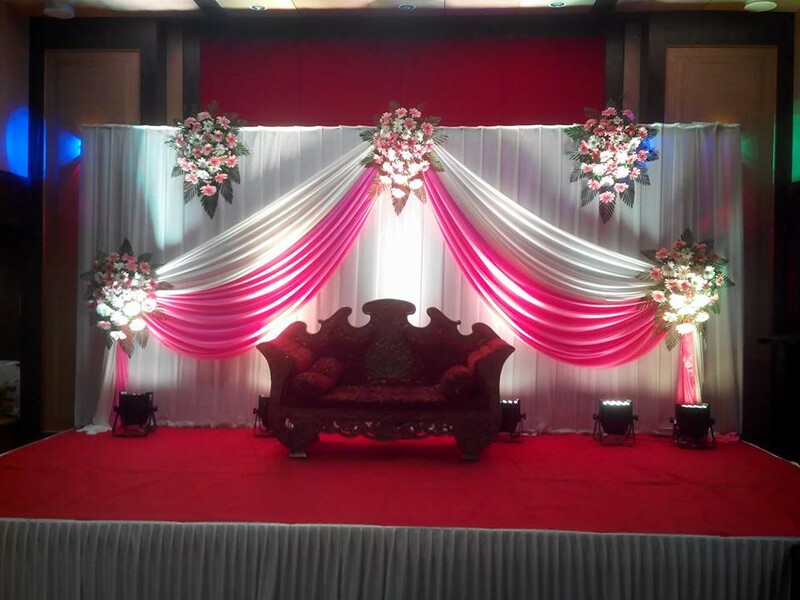 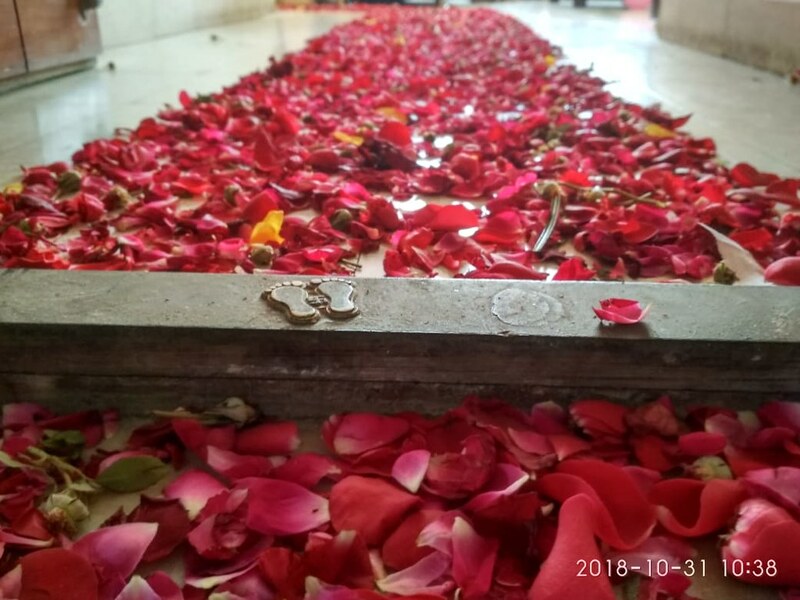 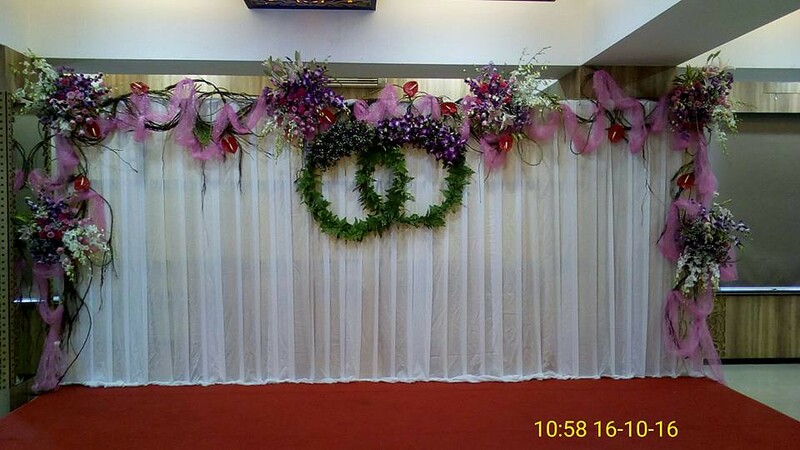 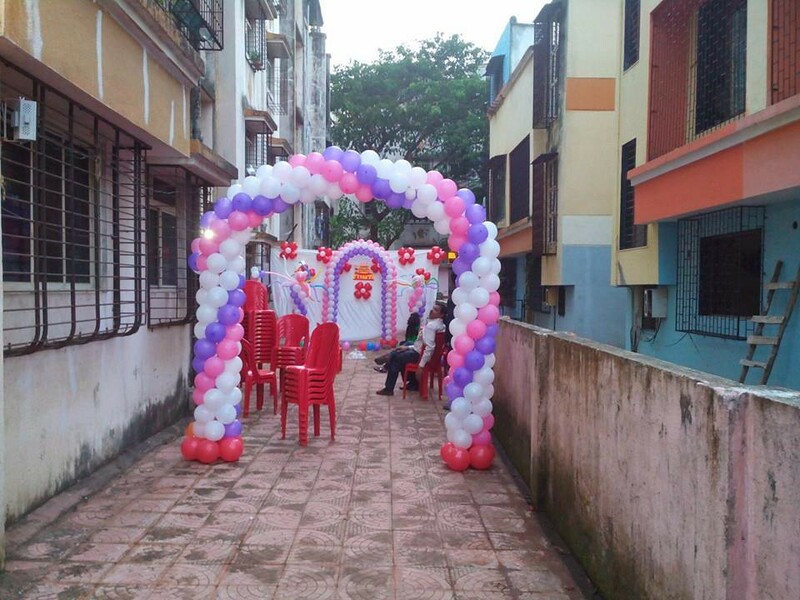 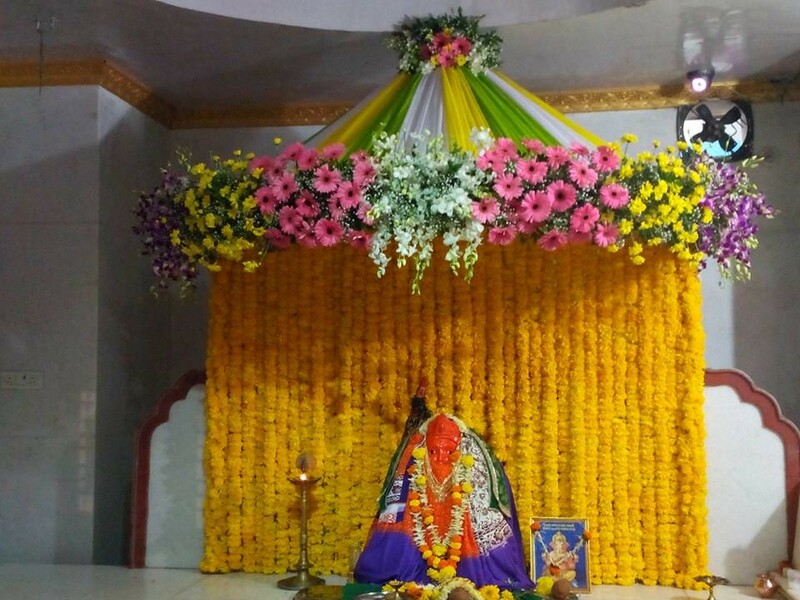 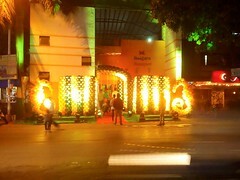 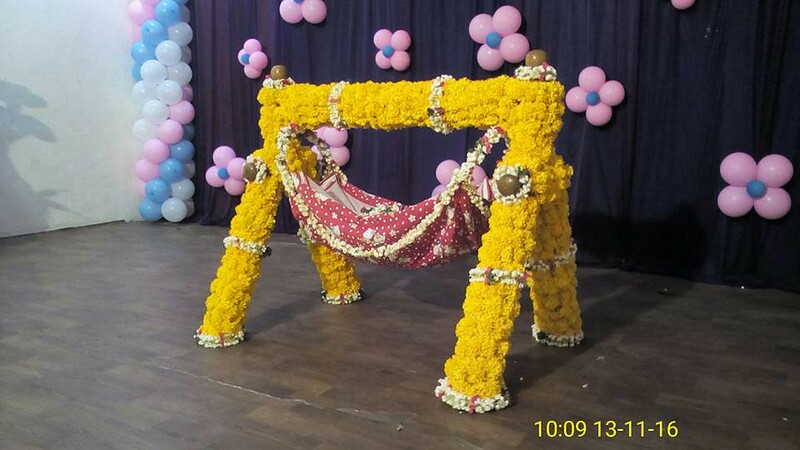 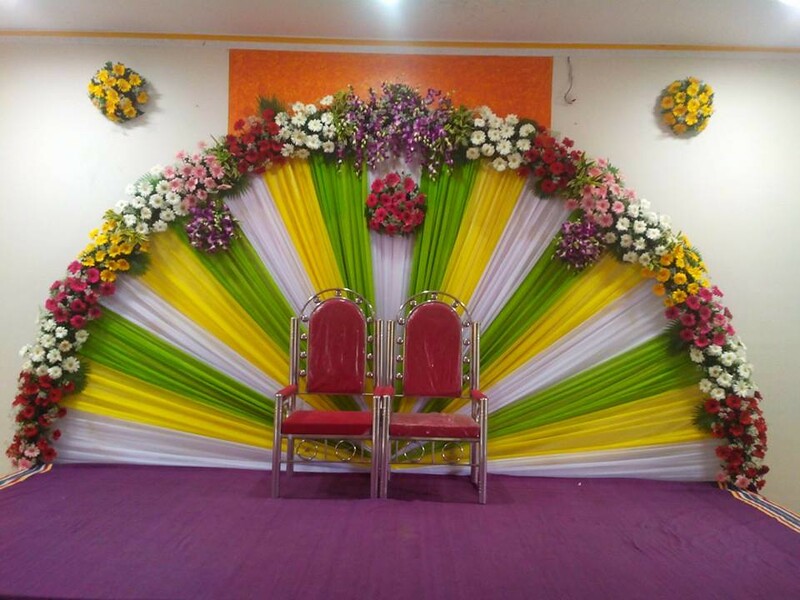 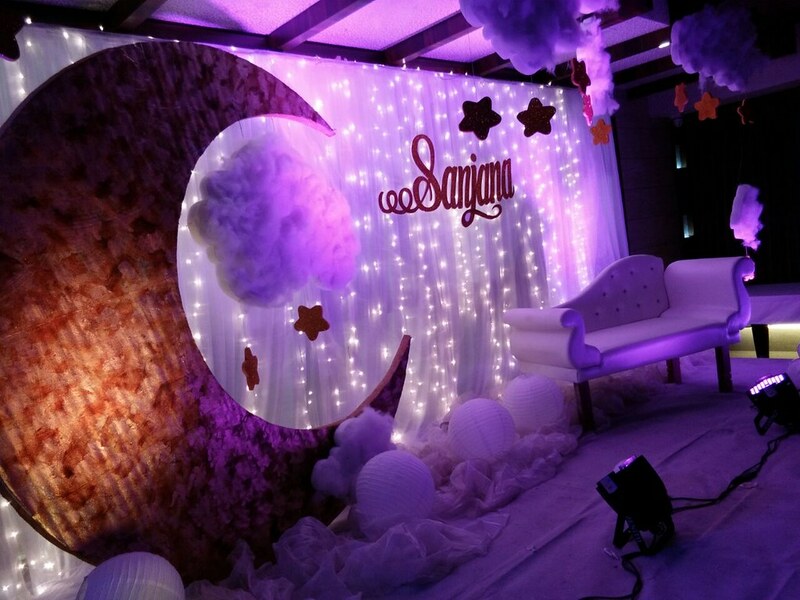 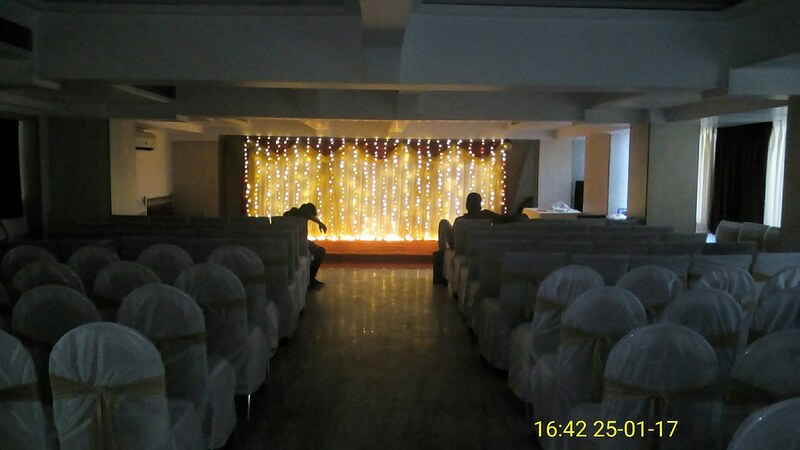 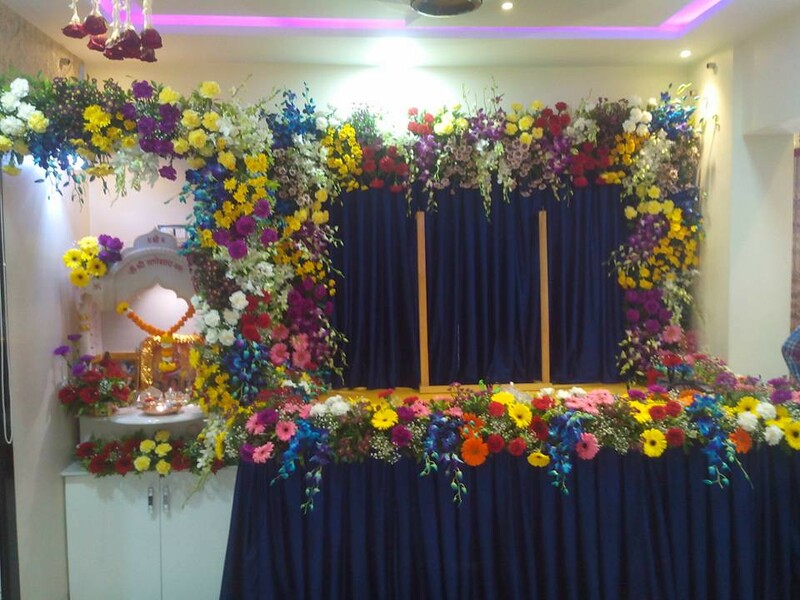 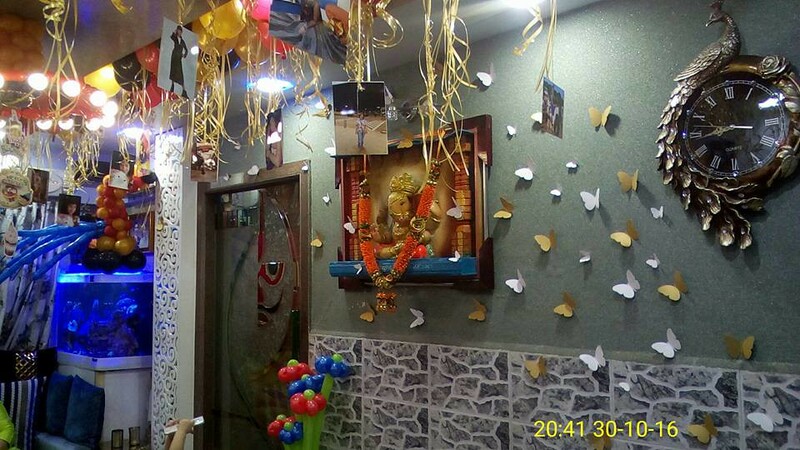 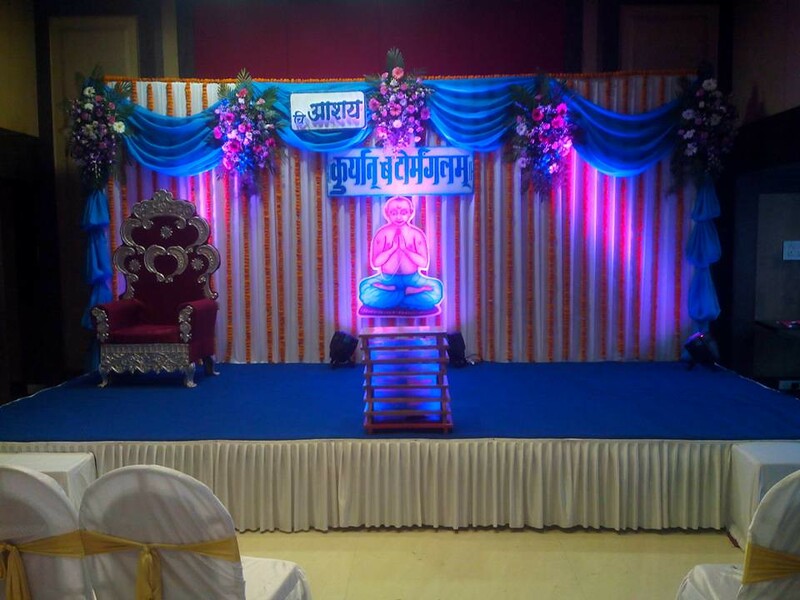 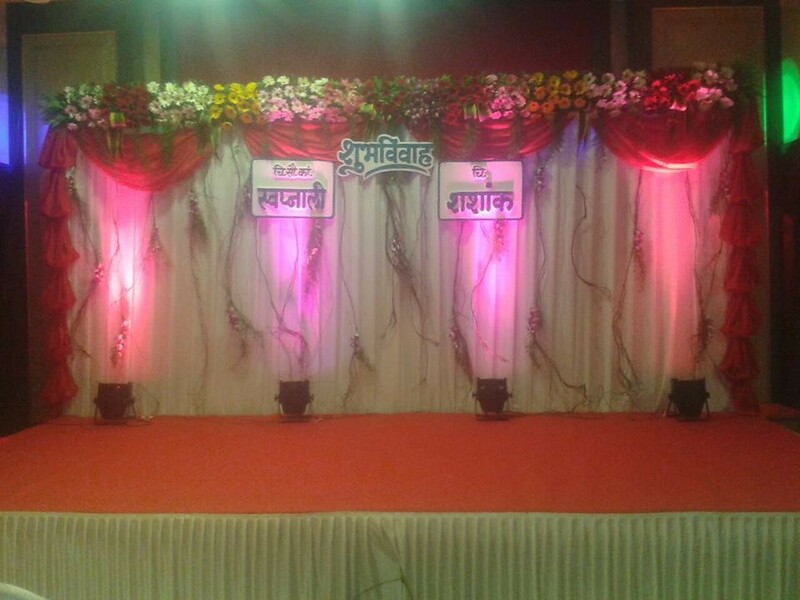 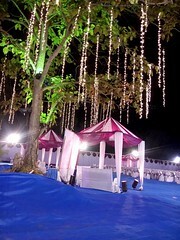 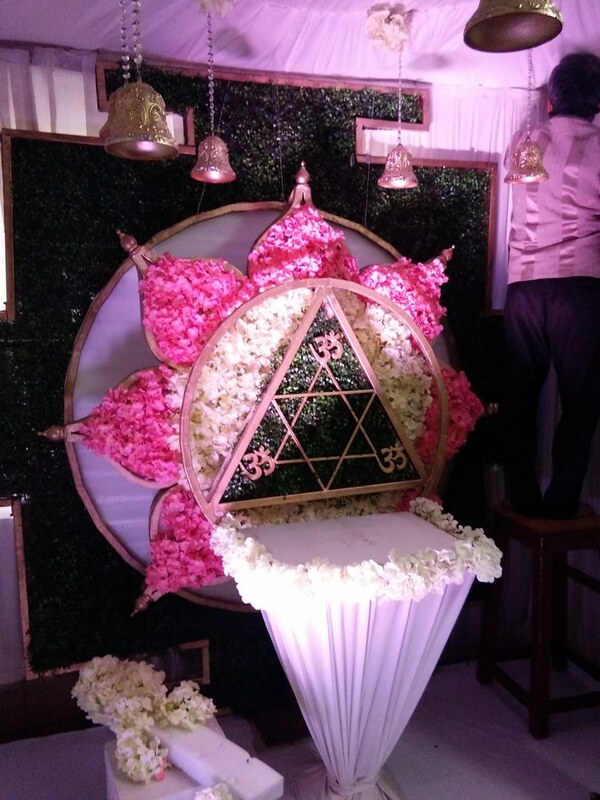 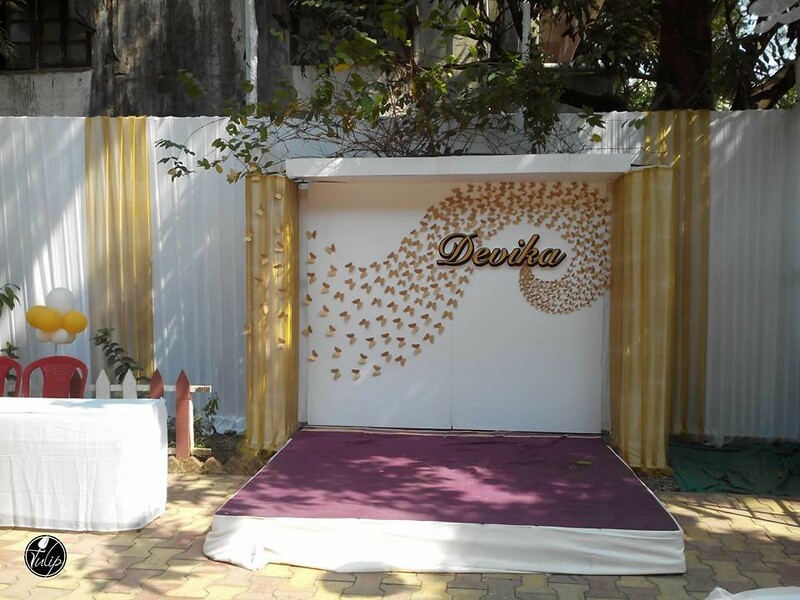 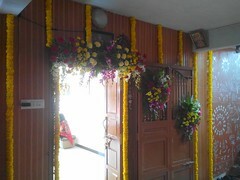 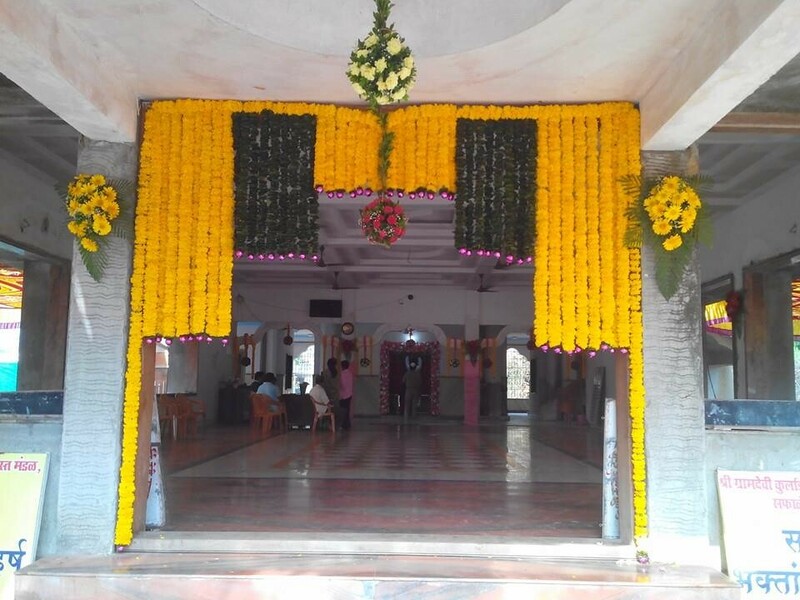 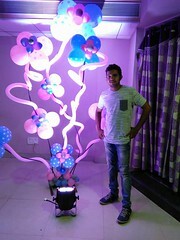 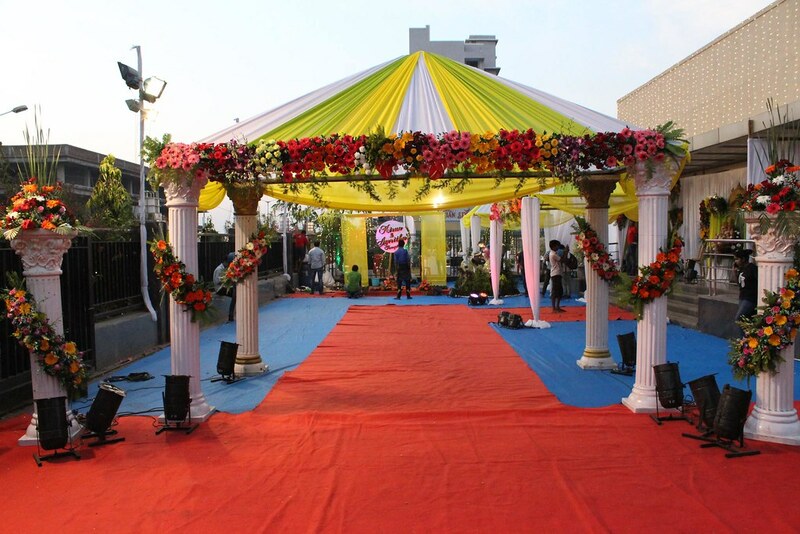 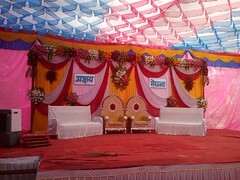 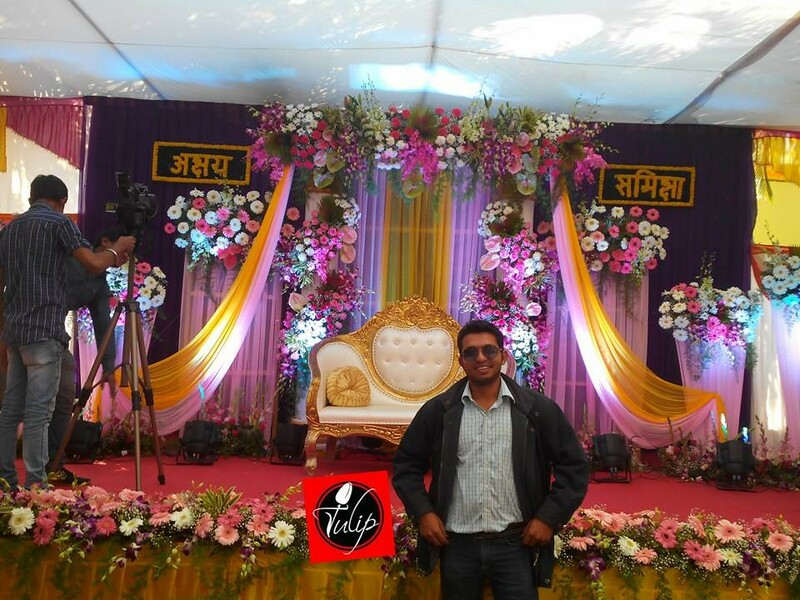 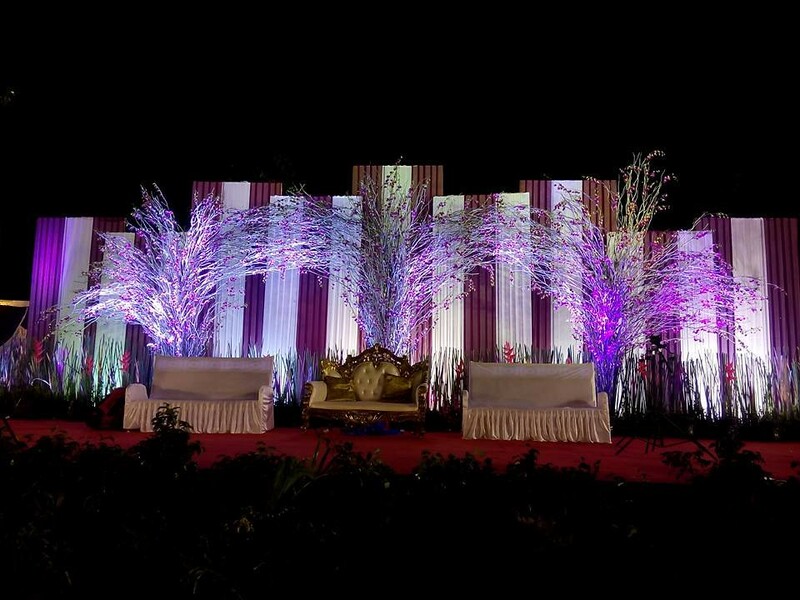 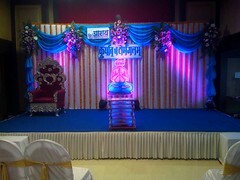 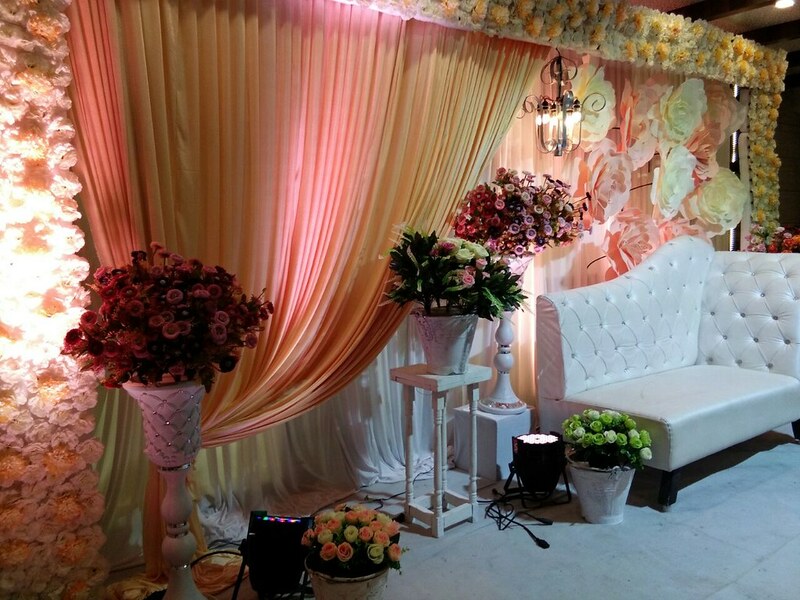 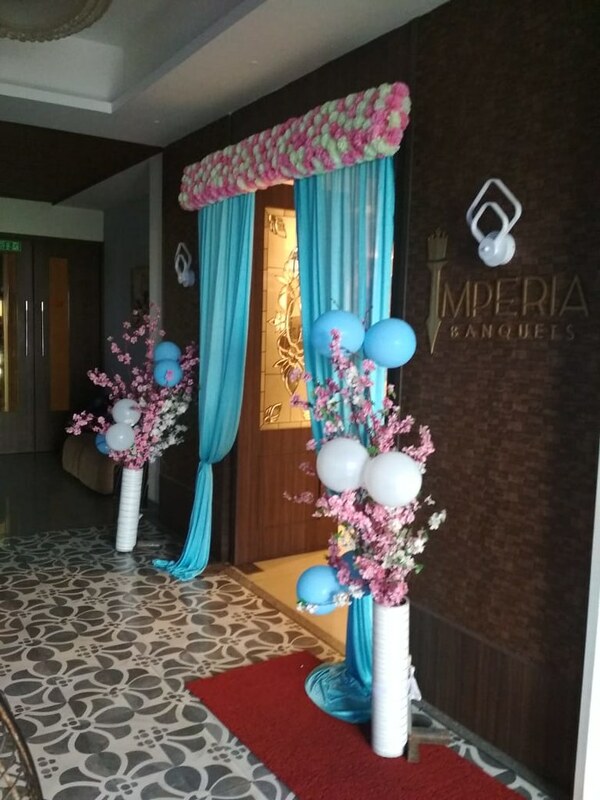 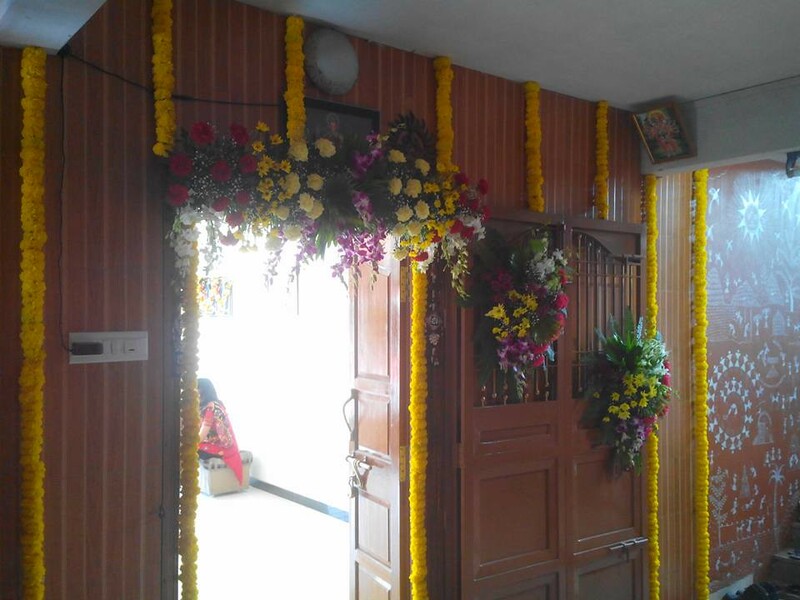 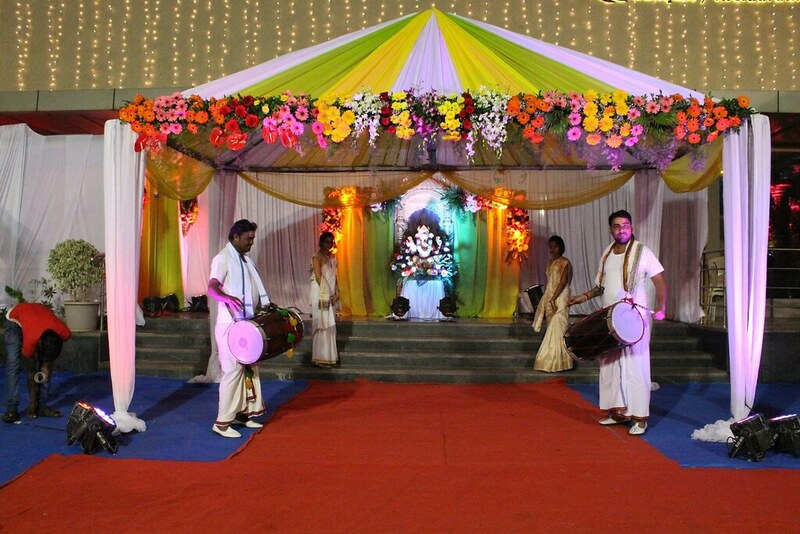 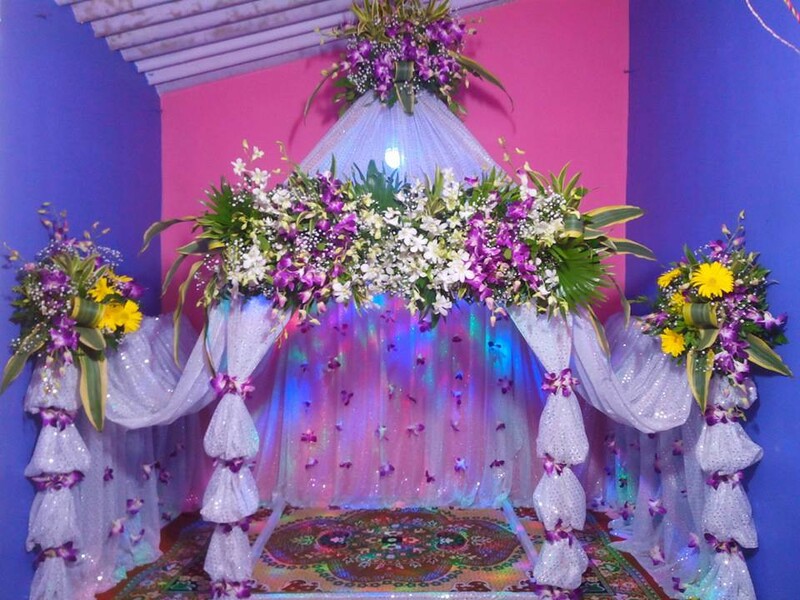 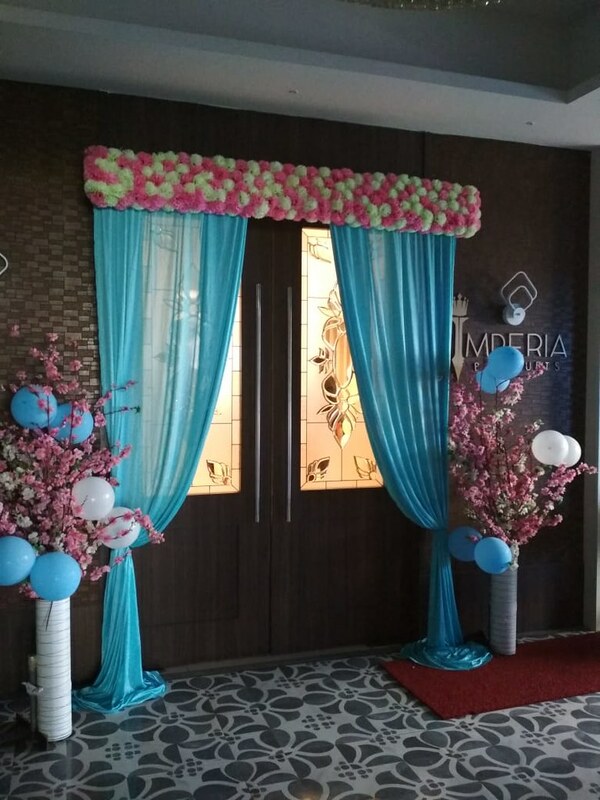 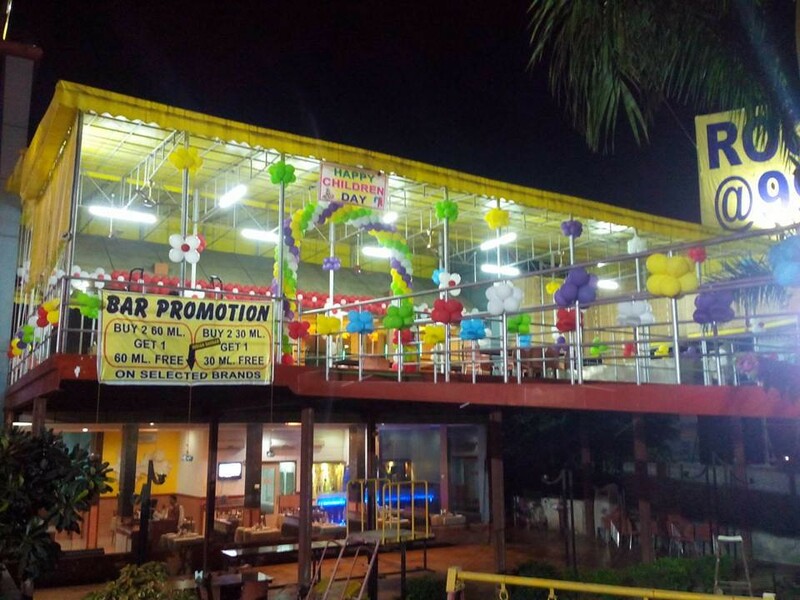 We are provide decoration services in Vasai-Virar as well as Mumbai for different occasions like Anniversary, Birthday Party, Commercial Mall, Corporate Party, Cultural Party, Dance Floor, Engagement Ceremony, Kids Party, Lawn Party, Leisure Party, Political Party, Wedding, Table party Balloon Decorators etc. 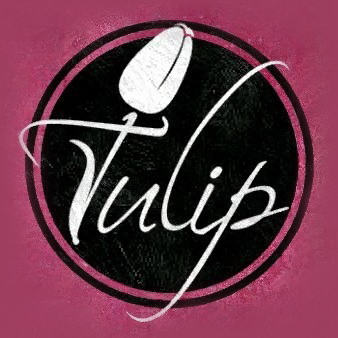 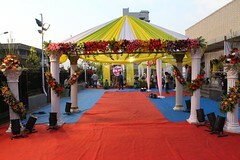 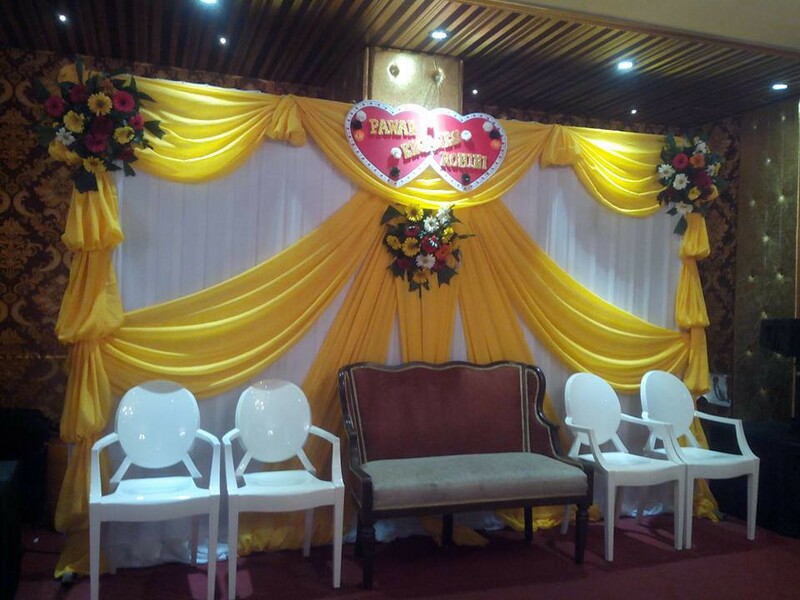 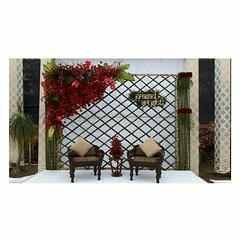 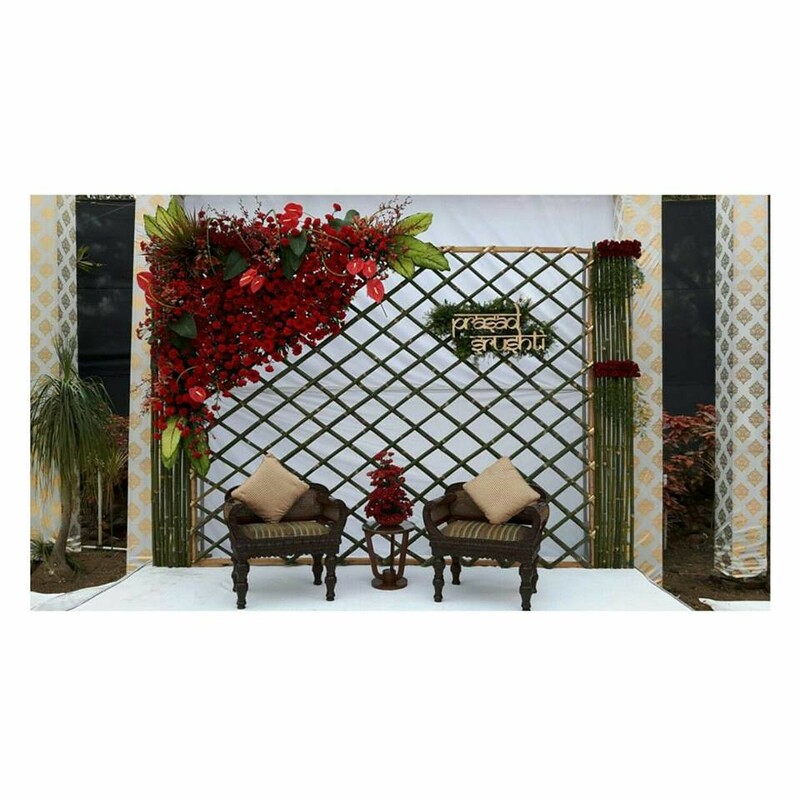 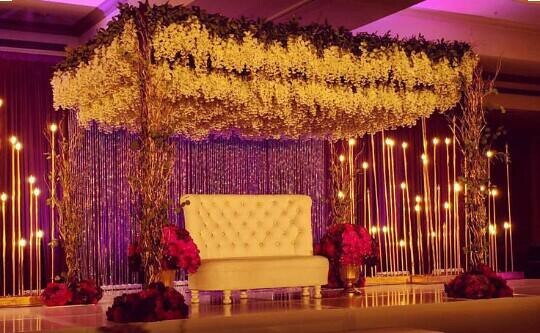 Make your occasion look romantic and magical with Tulip Innovative Decor. 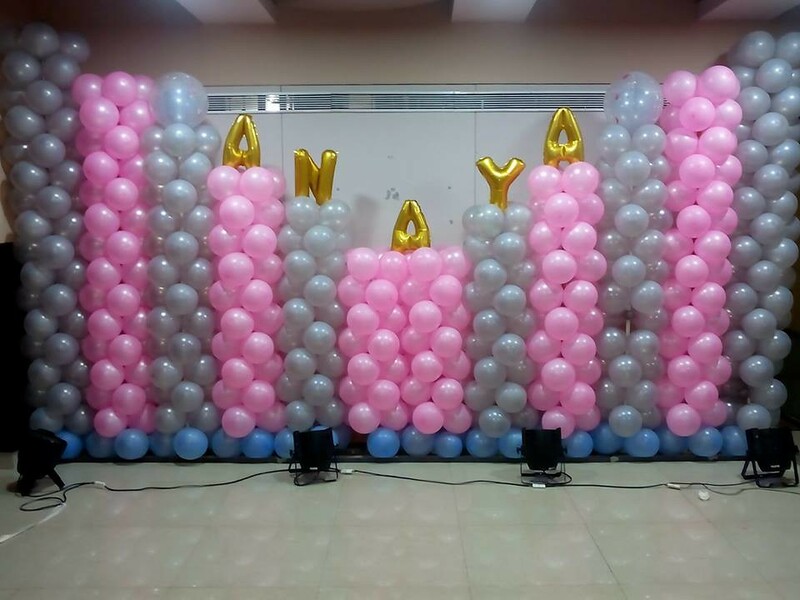 There are balloons with wedding slogans sold in supermarkets, and wedding balloon decoration can be a cheap and cheerful way to celebrate your big day. 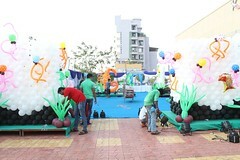 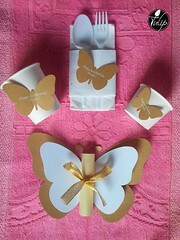 We are prepared to help our clients from the conceptual first steps of planning through the day of the event. 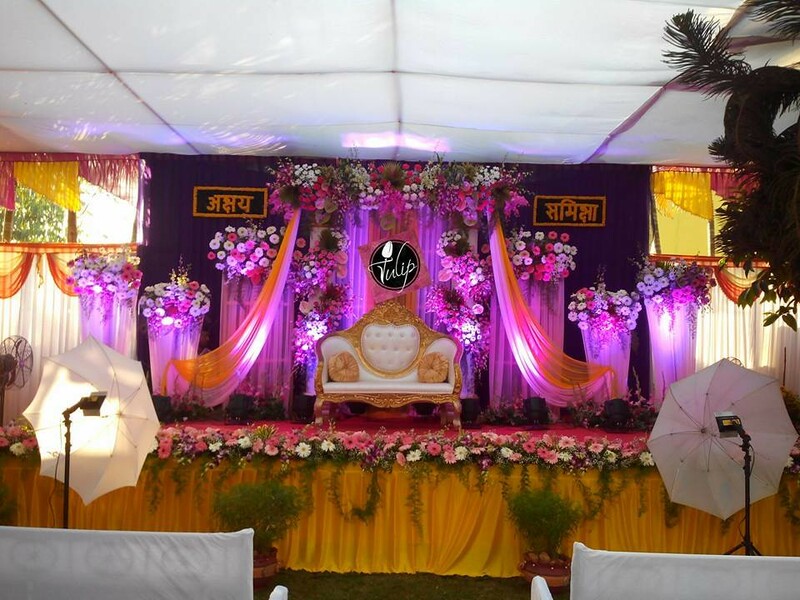 Our expertise will bring limitless creativity and foresight to the table to guide and assist you throughout the planning process. 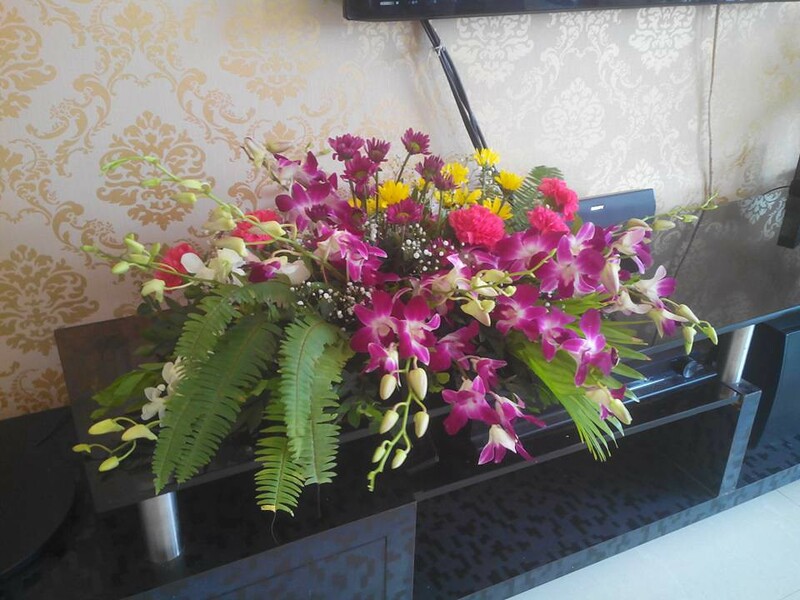 We are here to help with as much or as little as you need. 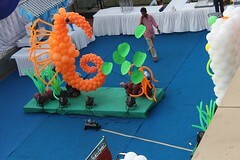 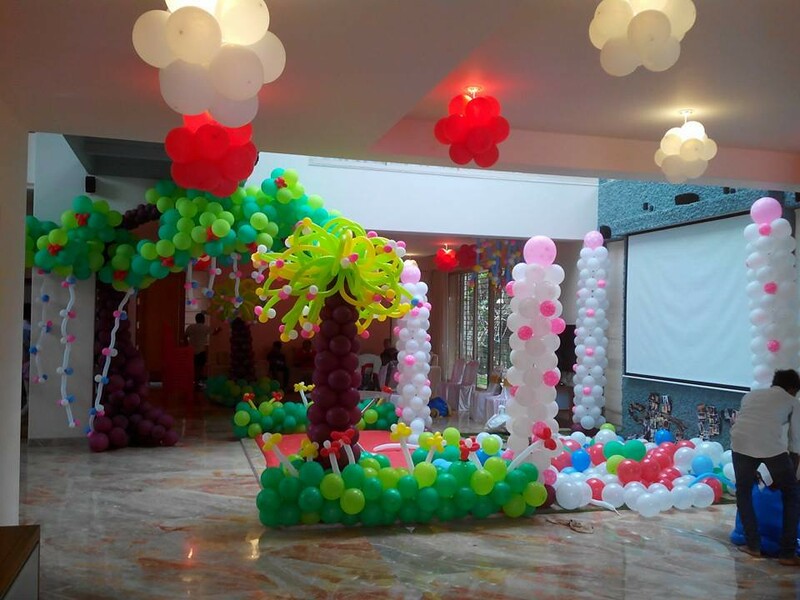 Tulip Innovative Decor is a leading and skilled Balloon Decoration Management Company based out in Vasai-Virar. 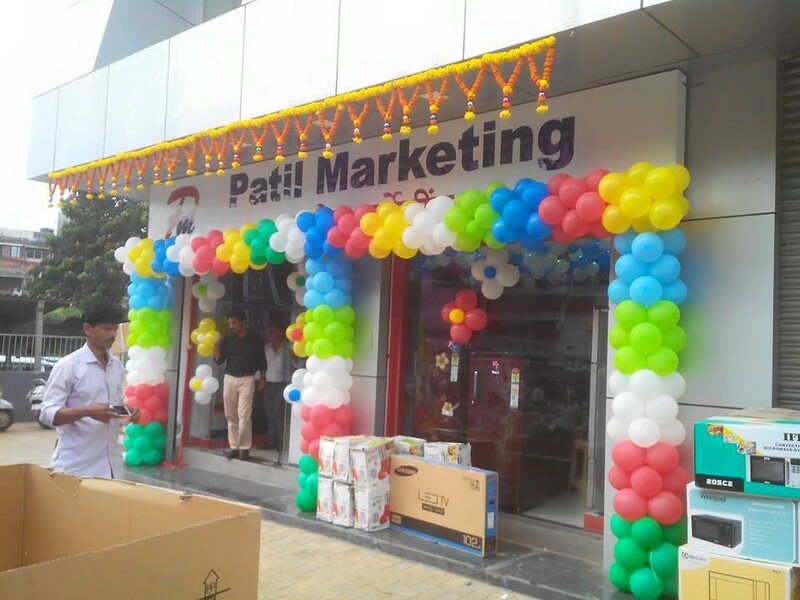 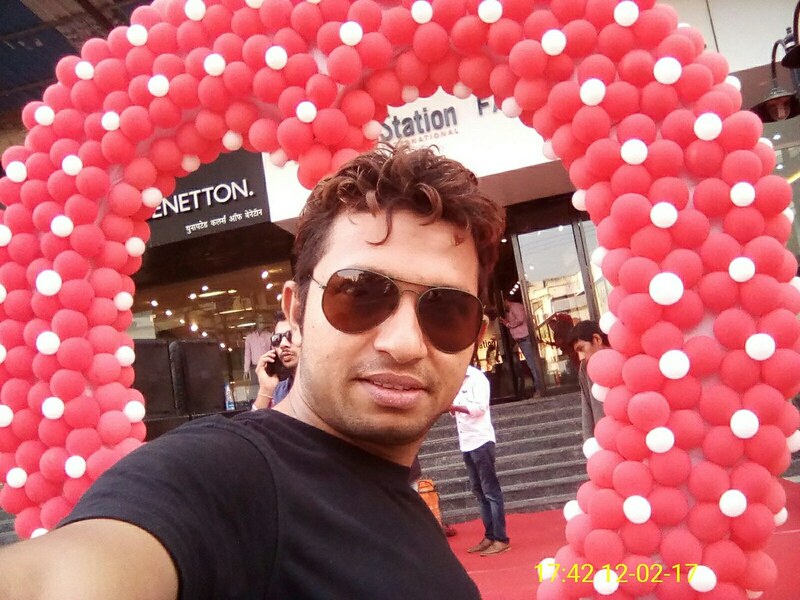 Mumbai Balloon Decorators skilled and experienced team coordinates directly with our clients and analyzes their requirement to meet their needs. 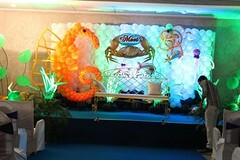 We are specialized in various kinds of Balloon decorations. 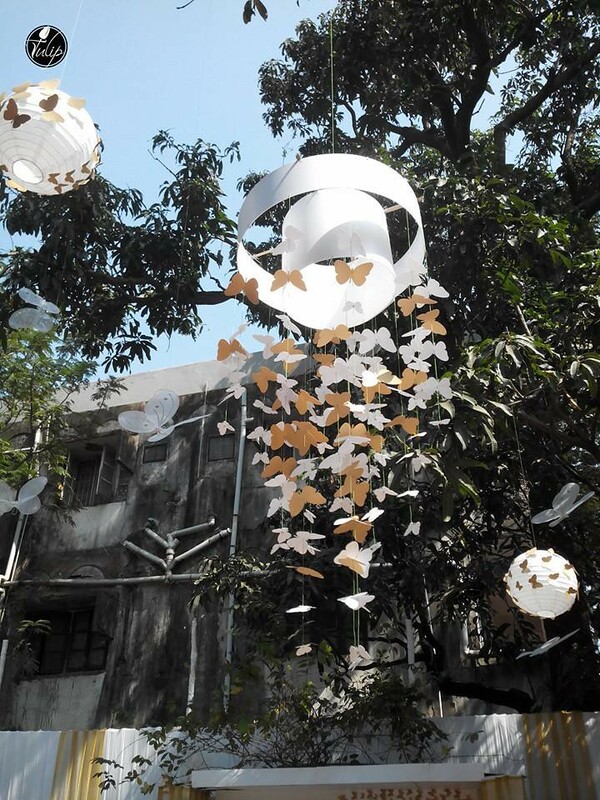 We aim to mark a difference with our entire endeavor, promise to see our creative. 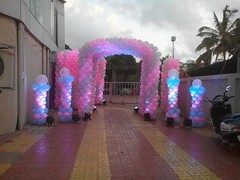 Mumbai Balloon Decorators extend the services for all occasions – be it a Anniversary, Birthday Party, Commercial Mall, Corporate Party, Cultural Party, Dance Floor, Engagement Ceremony, Kids Party, Lawn Party, Leisure Party, Political Party, Wedding, Table party Balloon Decorators, Product Launches and various other outdoor & indoor celebrations etc. 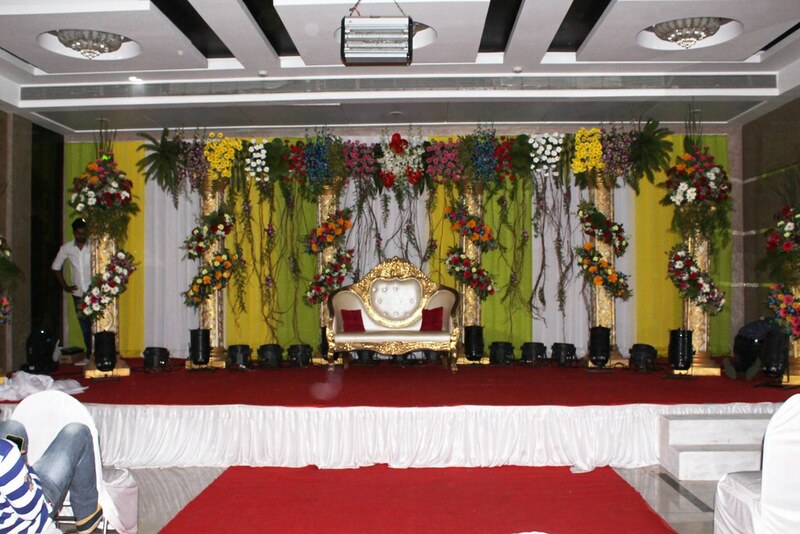 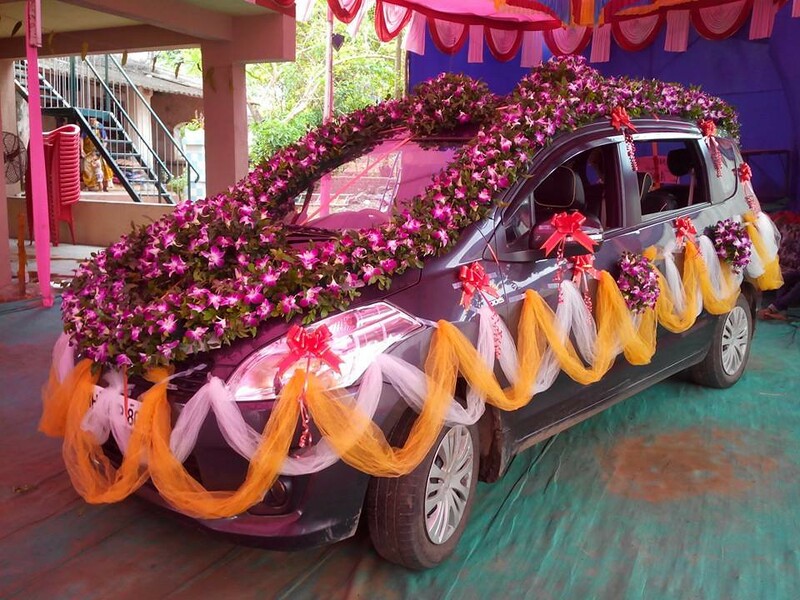 – we assure to make your special occasion, the most memorable one. 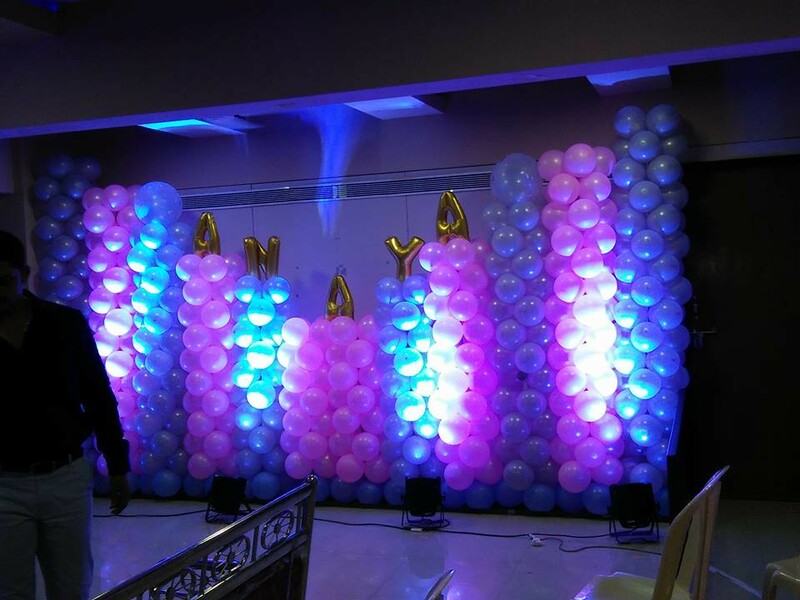 With an extensive experience of more than 10 years, we at Balloon Arts are specialized into various kinds of balloon decorations that can add style and elegance to your events. 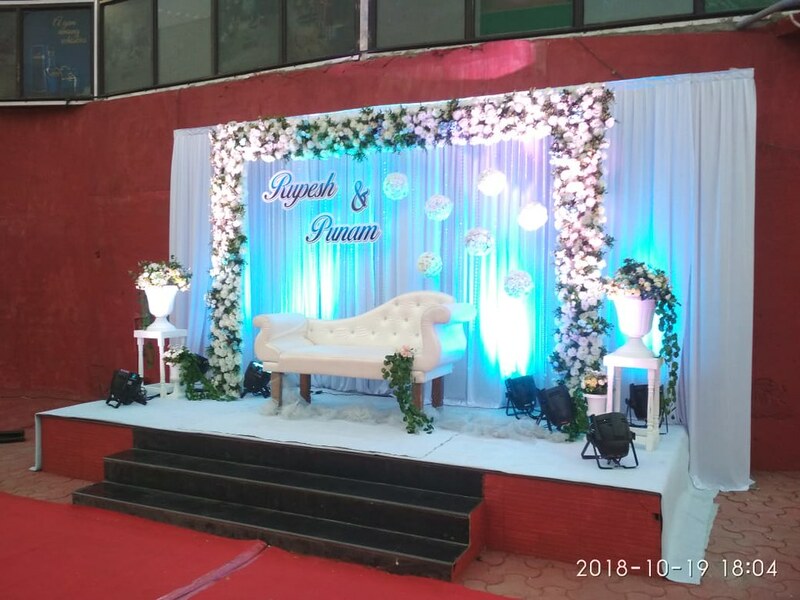 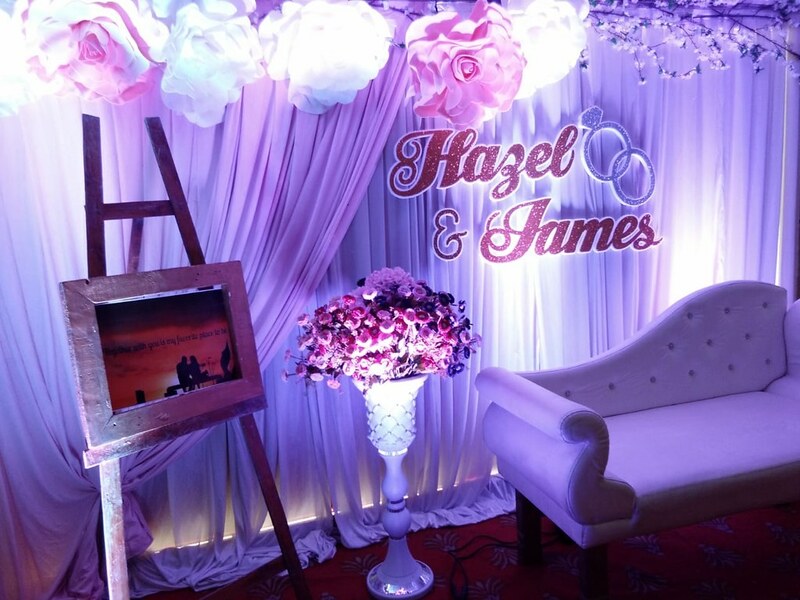 Whether you want a decoration for your wedding, your birthday or any other corporate events our team of dedicated experts have a full amount of expertise to turn it out a successful one. 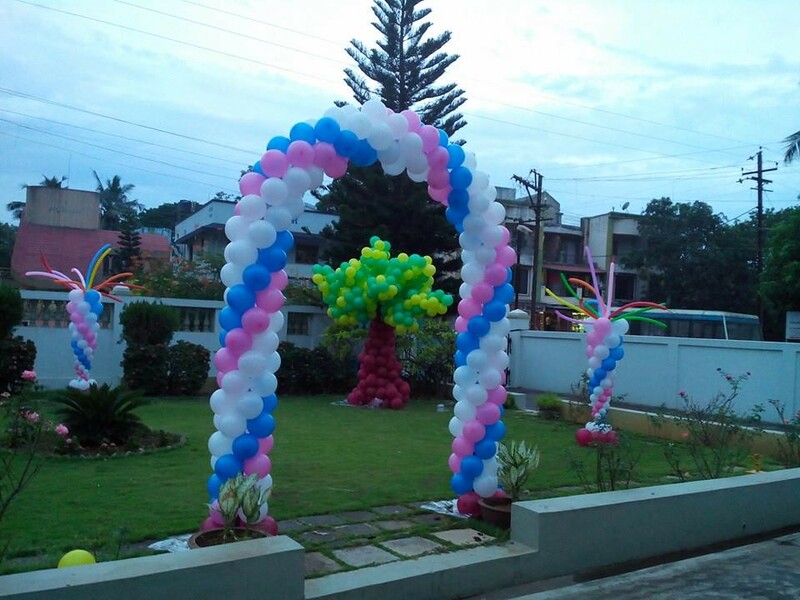 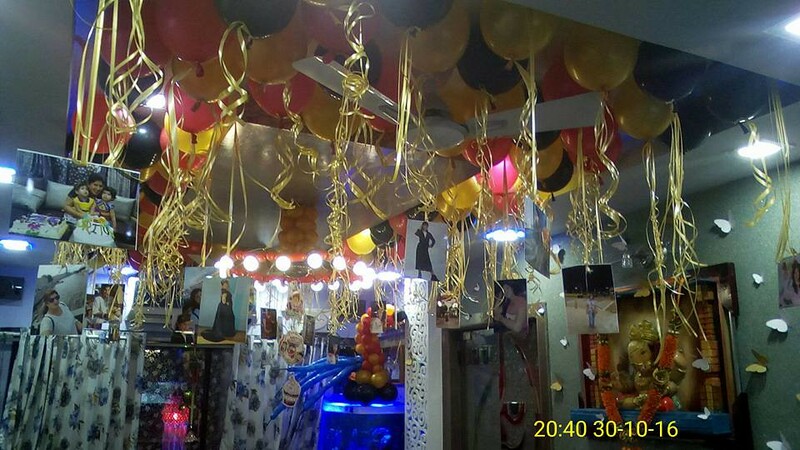 Our balloon decorators are specialized in providing you with all kinds of balloon decoration services in the complete professional manner and provide timely delivery to our clients. 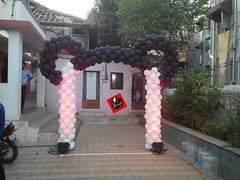 We are known to offer good quality balloons that are adaptable for various occasions and available in different colours. 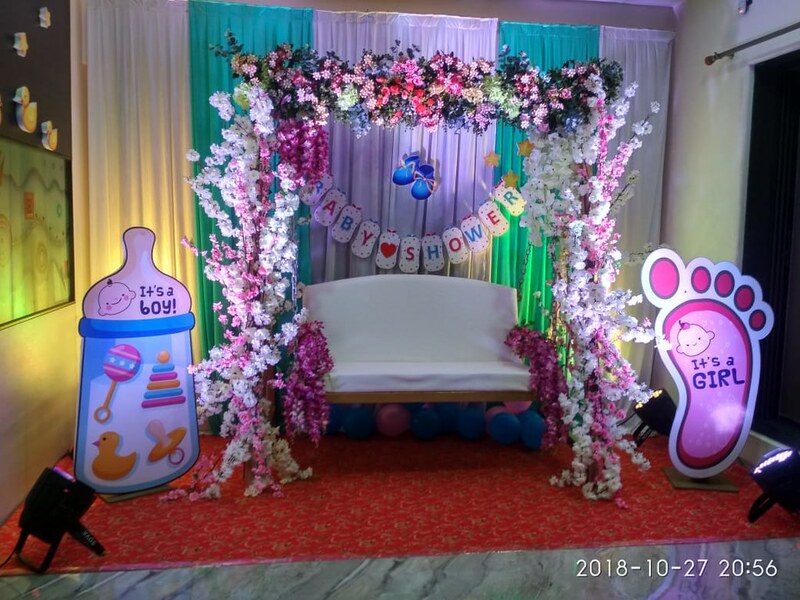 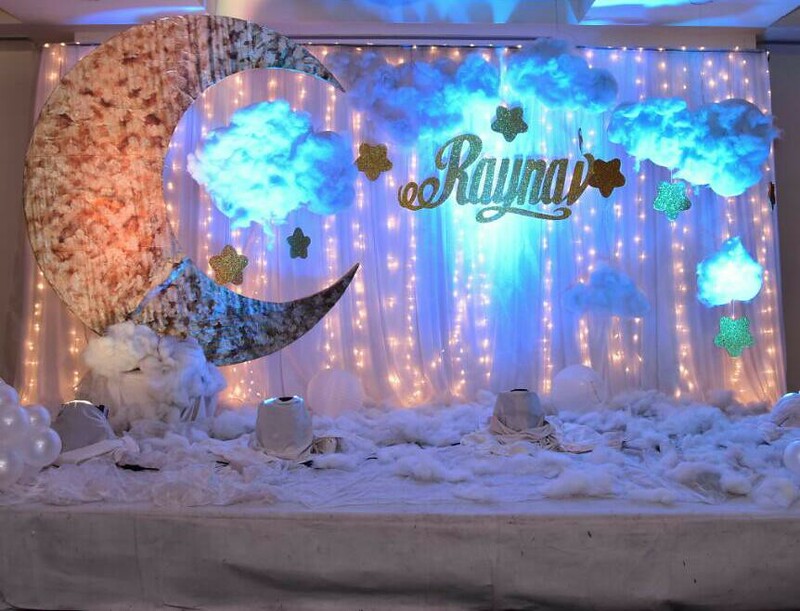 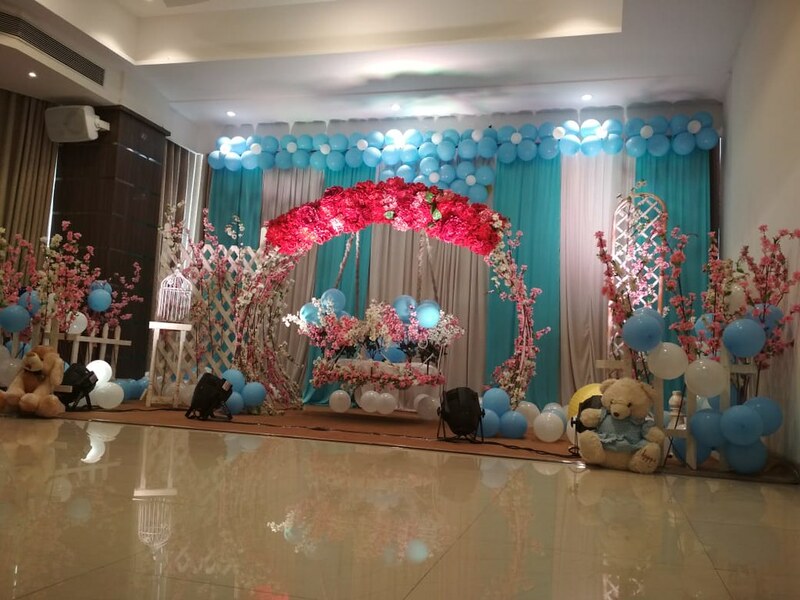 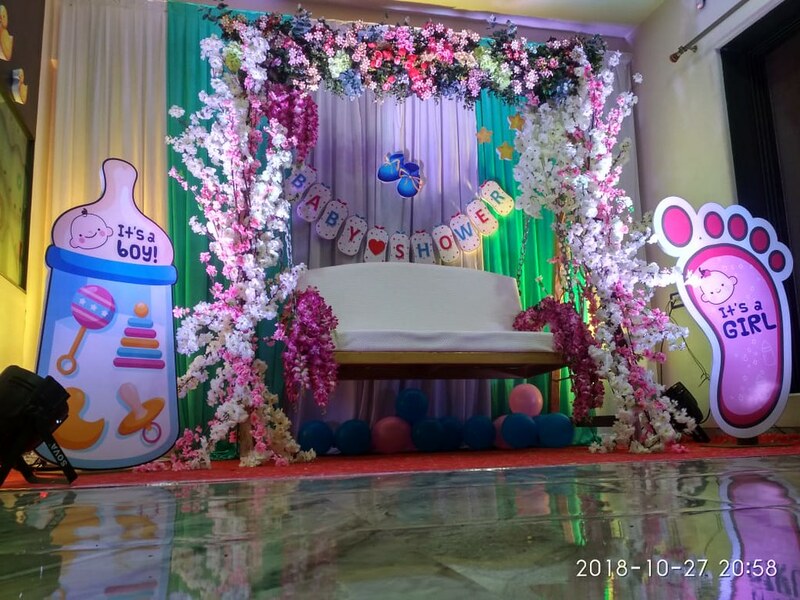 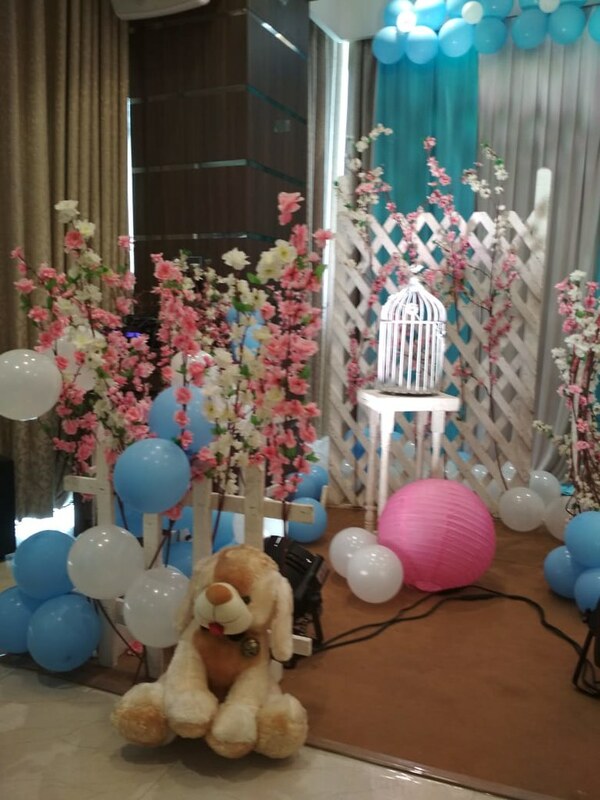 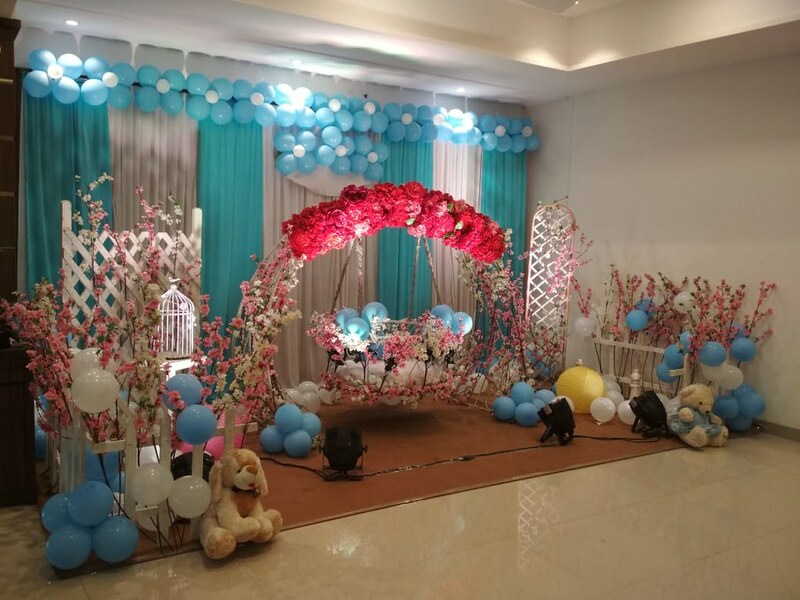 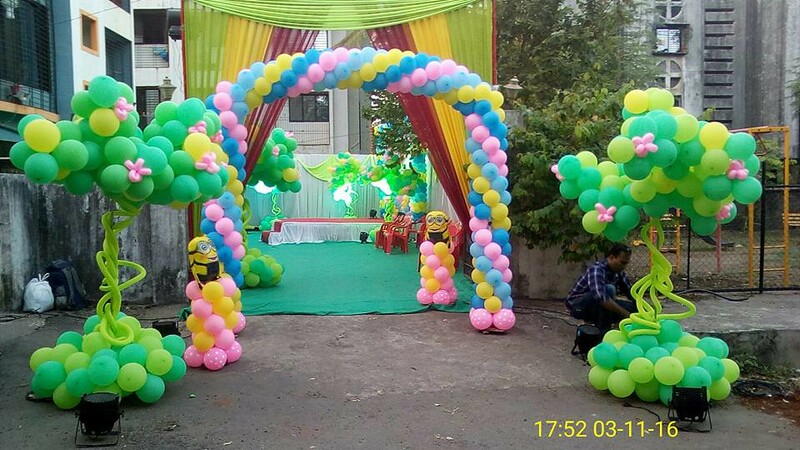 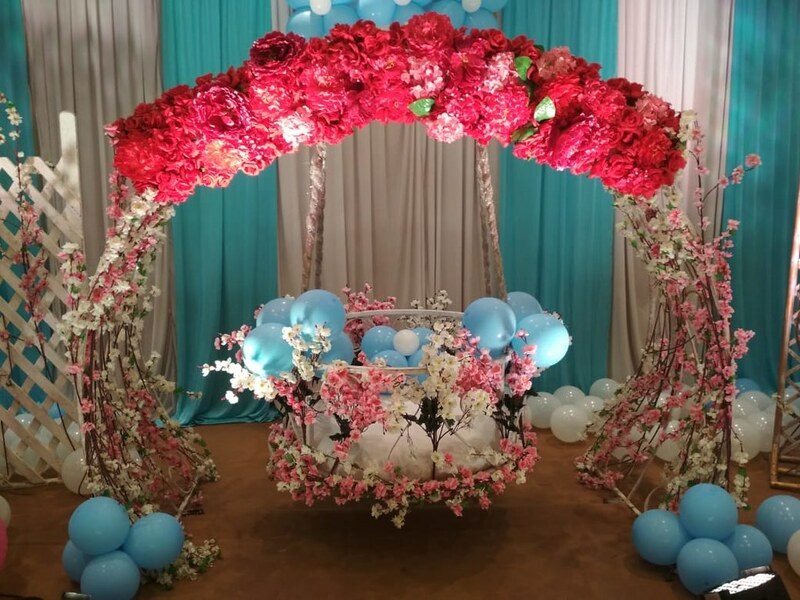 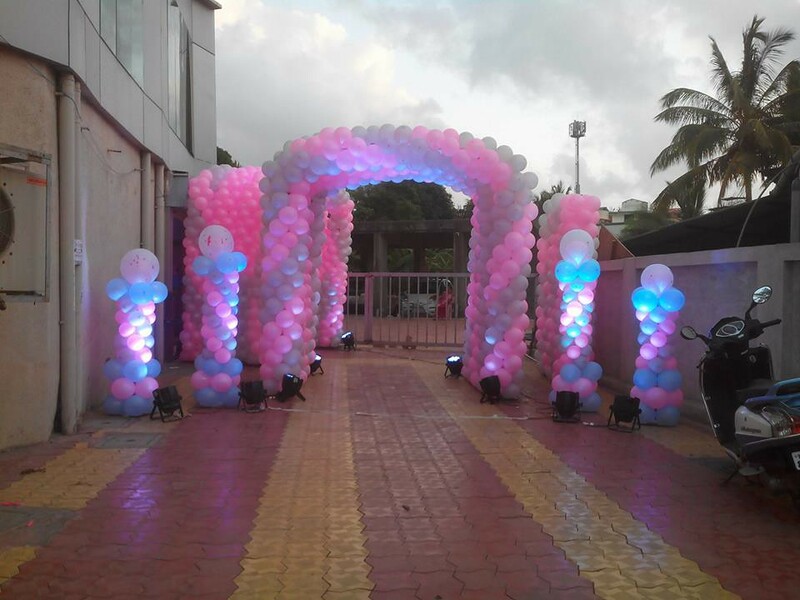 Completely understanding the importance of different events we especially focus on the customized and personalized requirements of each client in terms of balloon decorations in Mumbai. 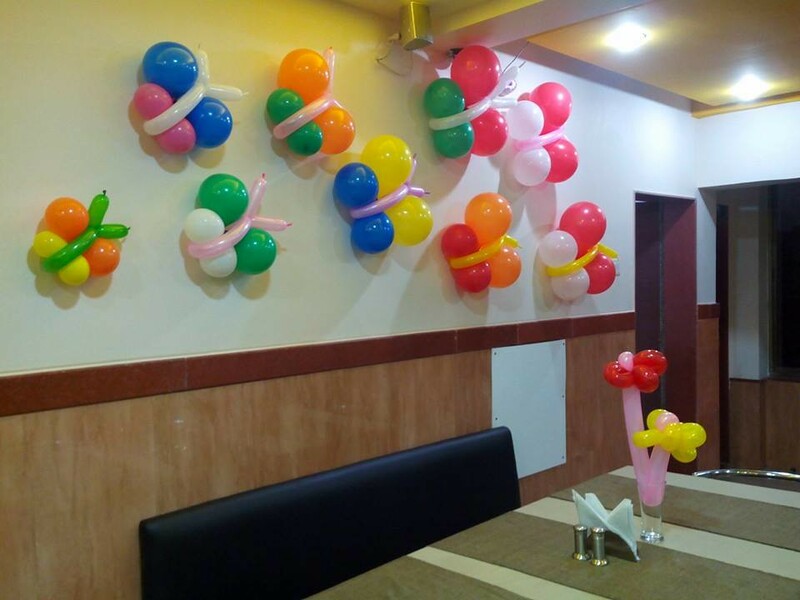 From golden balloons to floral patterns designed balloons and helium balloons were are a renowned name in the balloon decorations all over the city of Mumbai. 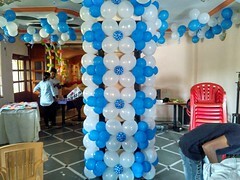 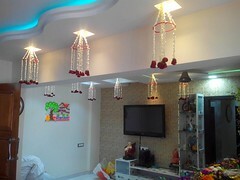 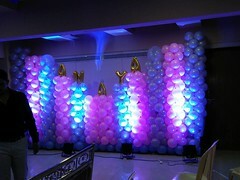 We offer balloon decorations for your home, office and marriages. 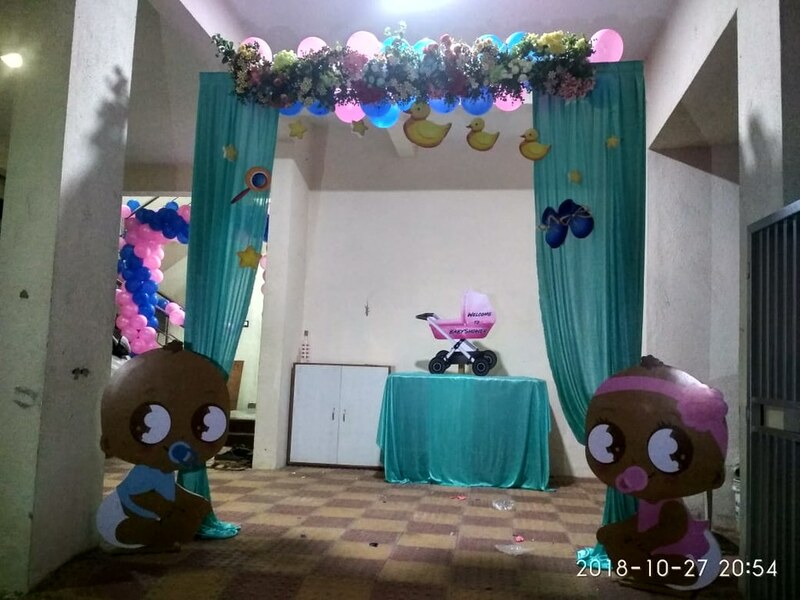 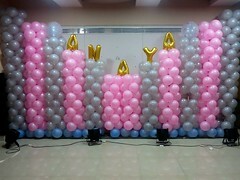 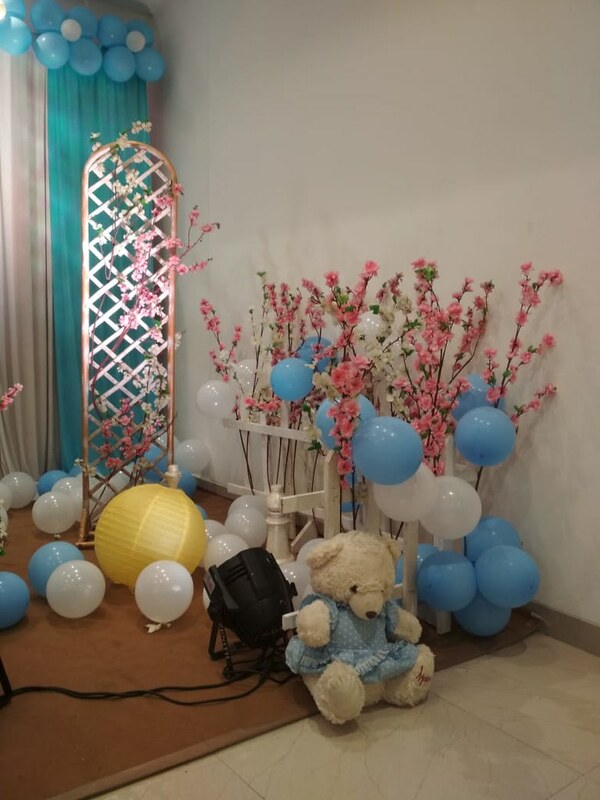 In various designs and for different events like the baby shower, marriage anniversary parties, birthday parties etc we have great kinds of balloons. For large events and corporate functions, we have a facility of a large amount of decorations that can be easily facilitated.